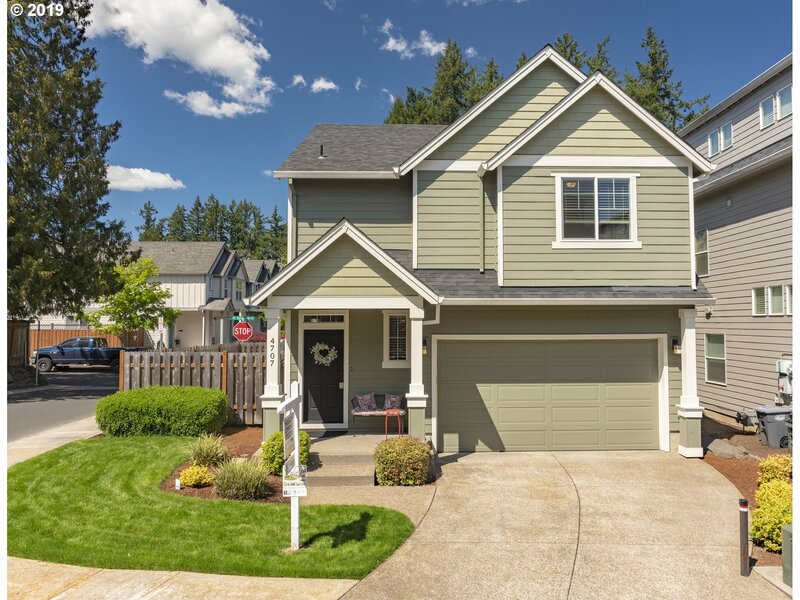 Have You Ever Thought of Buying Your First Home? 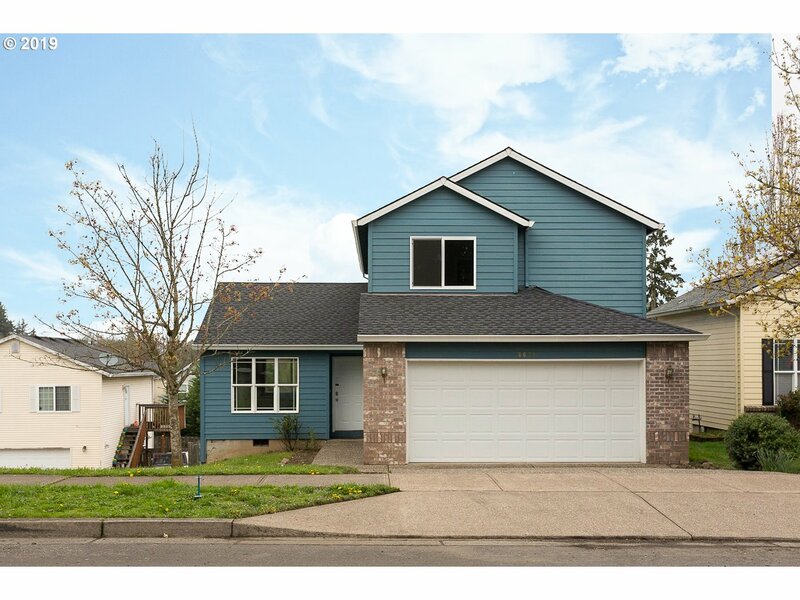 Hillsboro offers 1st Time Home Buyers greater selection than many other areas because prices for homes and condos are generally lower. 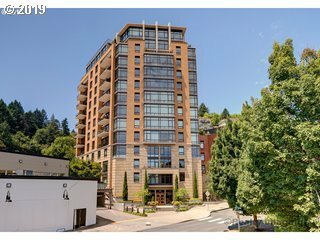 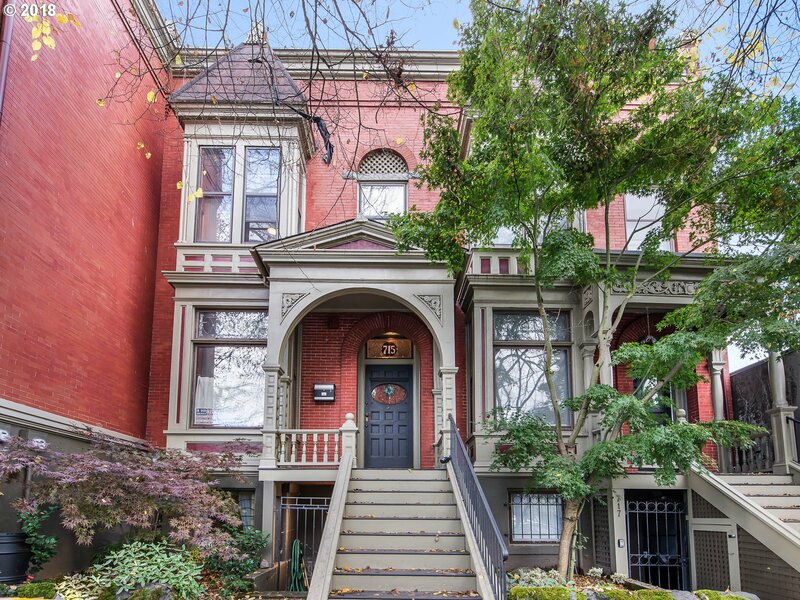 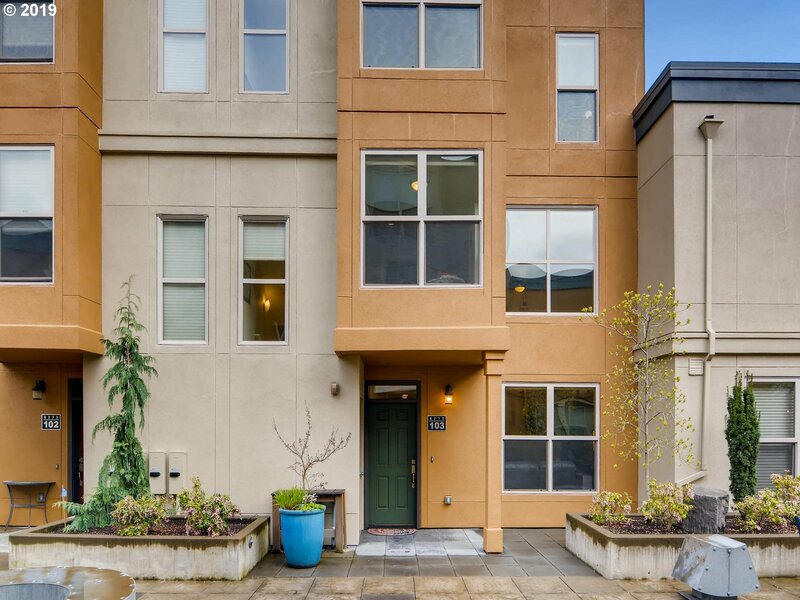 Many 1st time buyer programs have price limits, and typically you have to stay under ~$420,000 to take advantage of them. 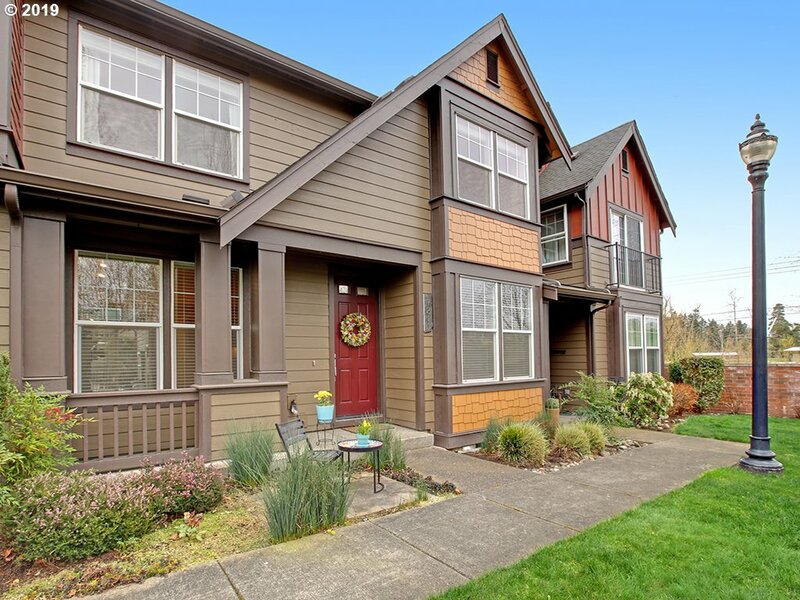 A lower loan amount makes payments more affordable and easier to qualify for. 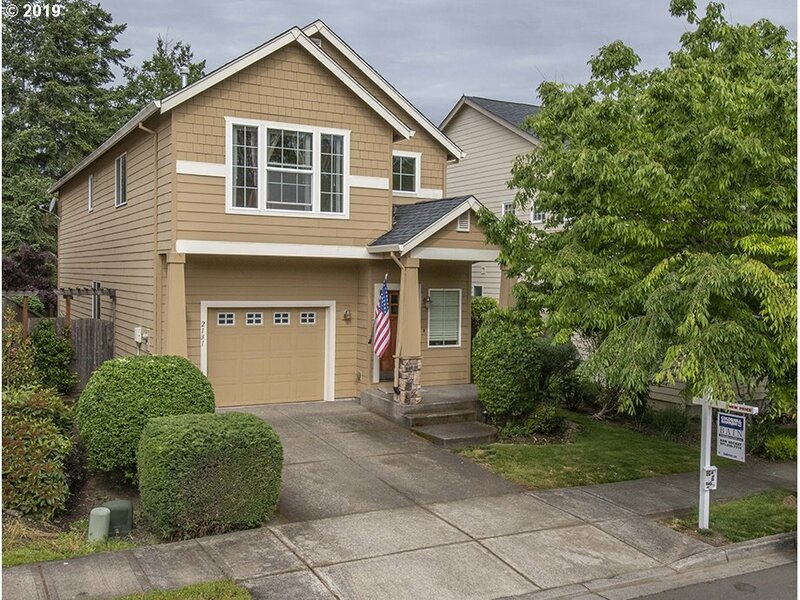 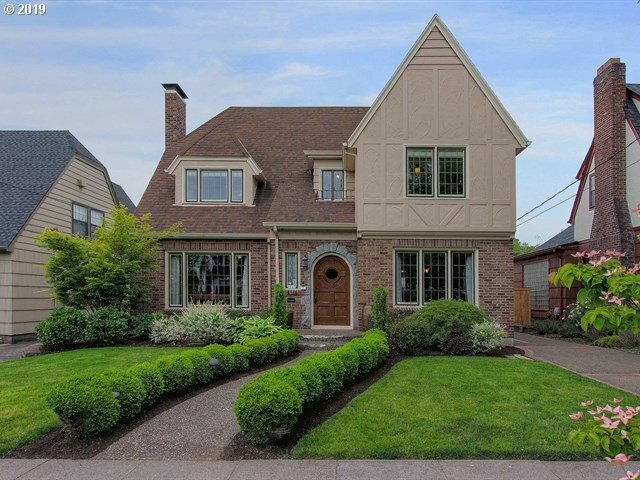 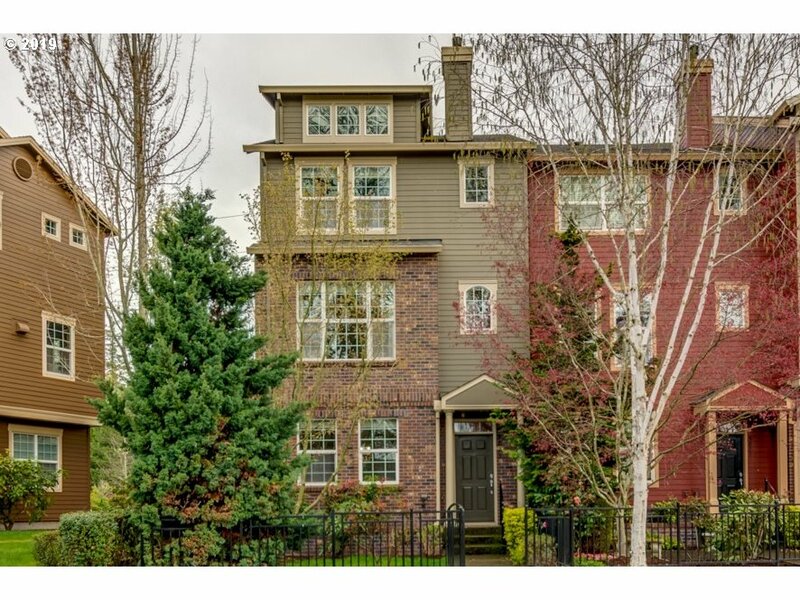 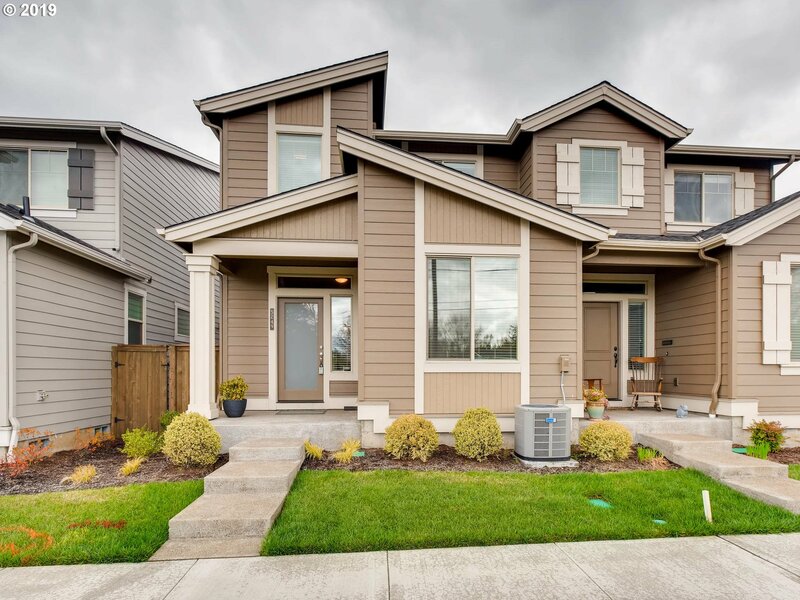 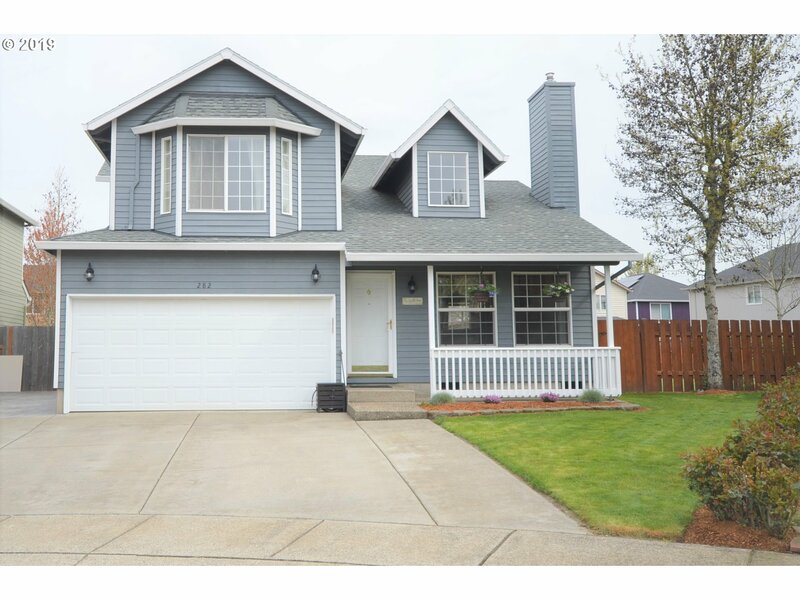 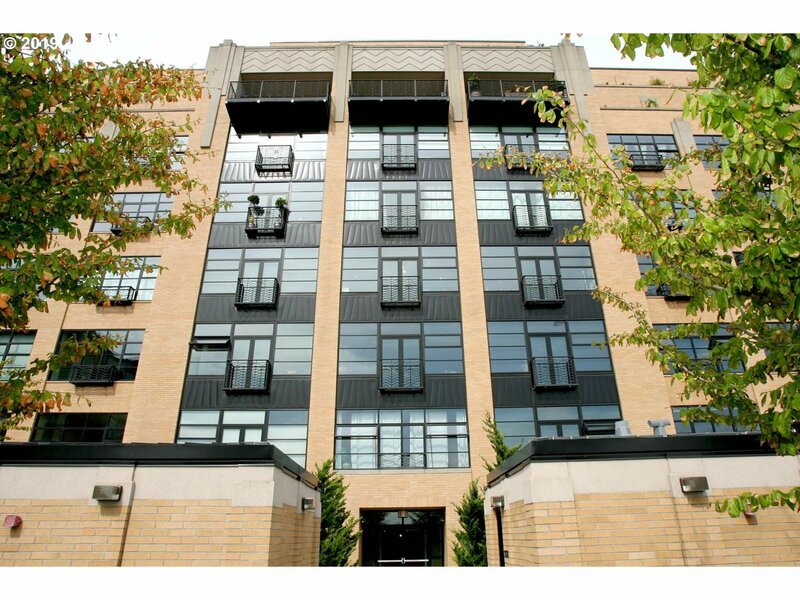 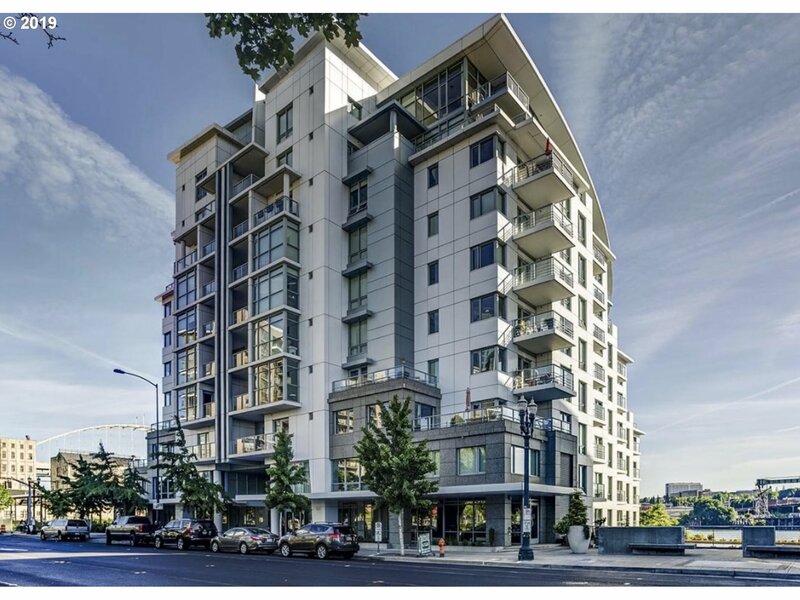 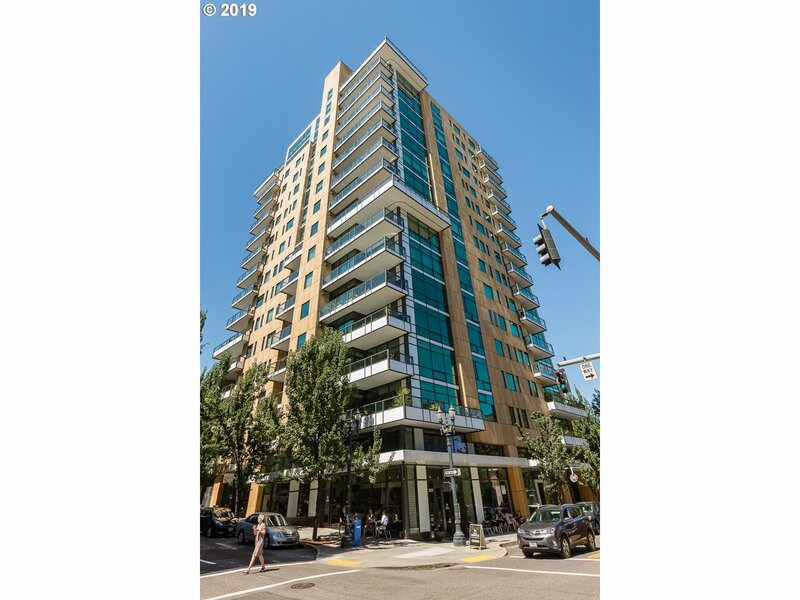 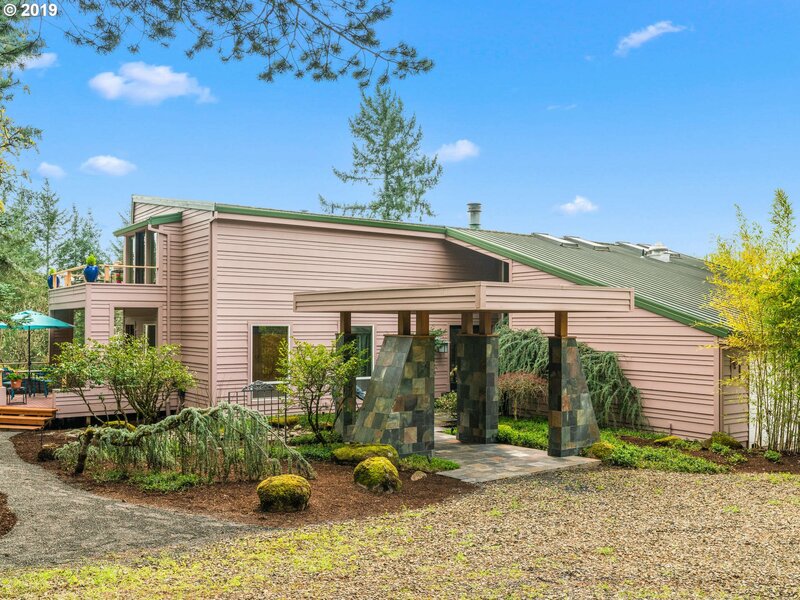 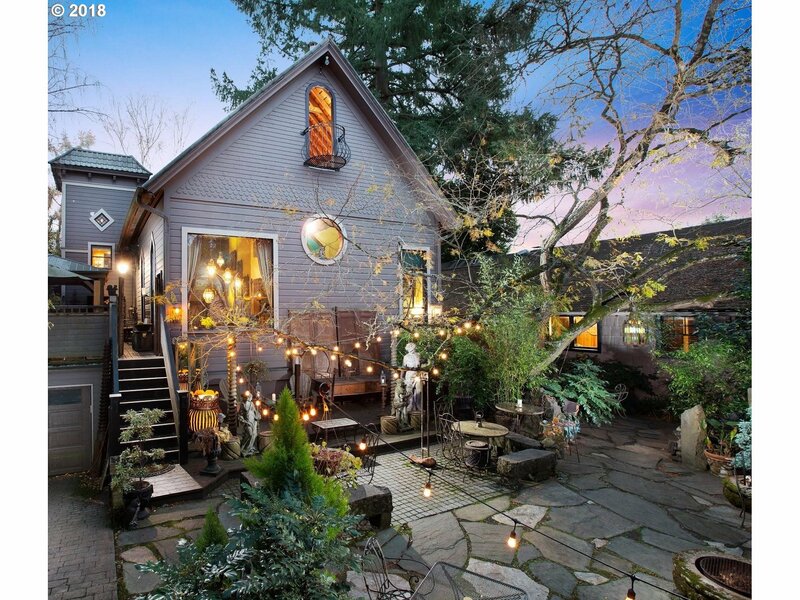 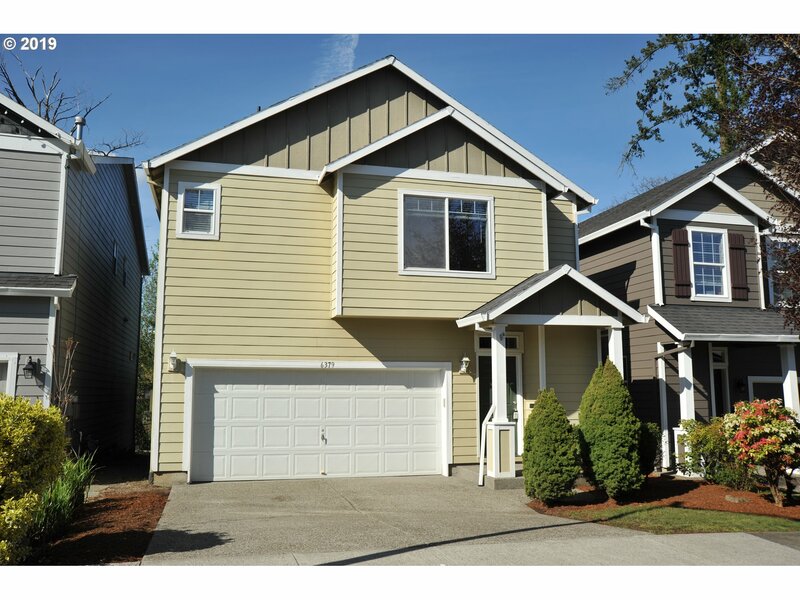 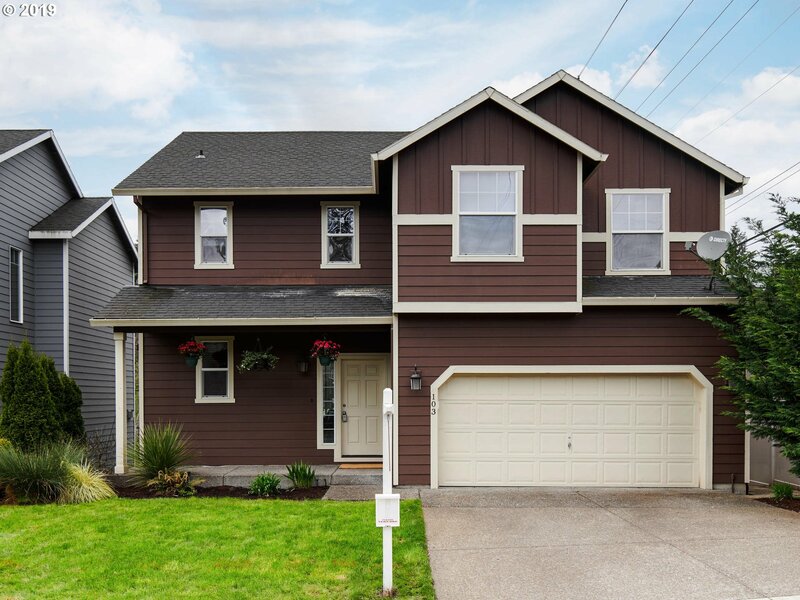 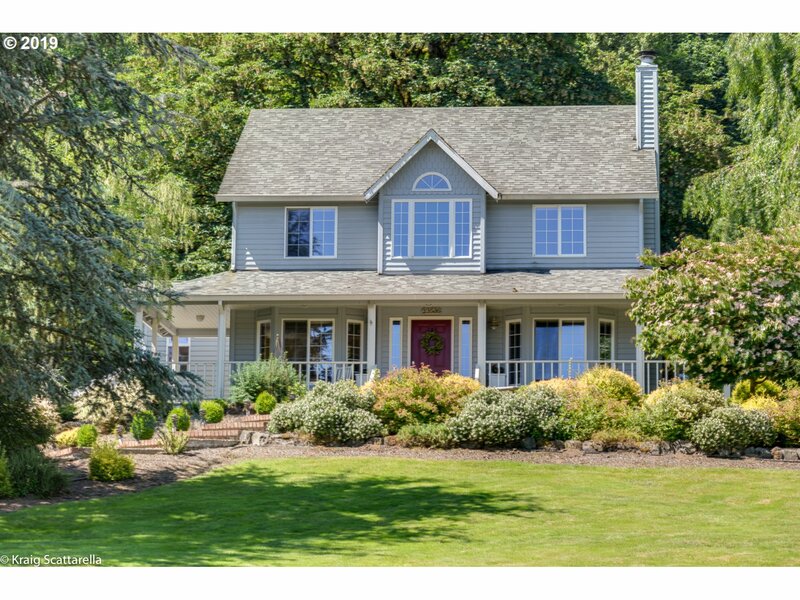 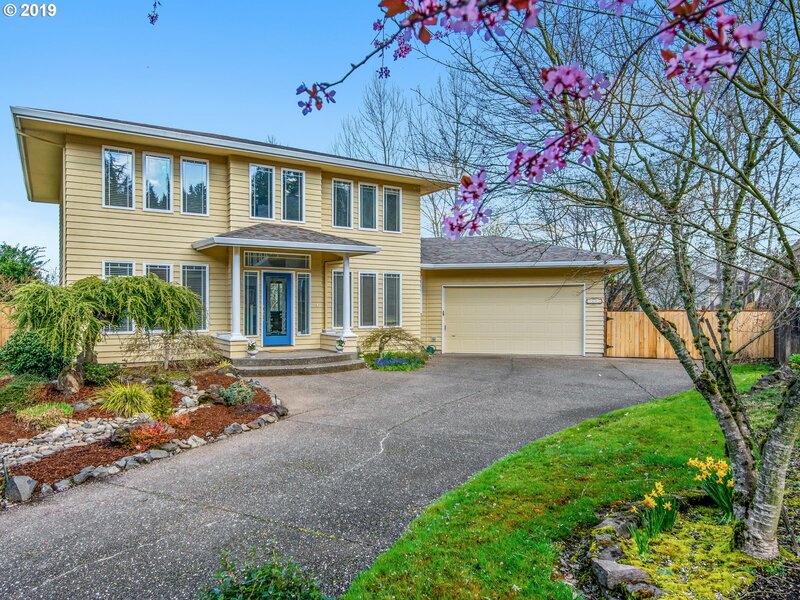 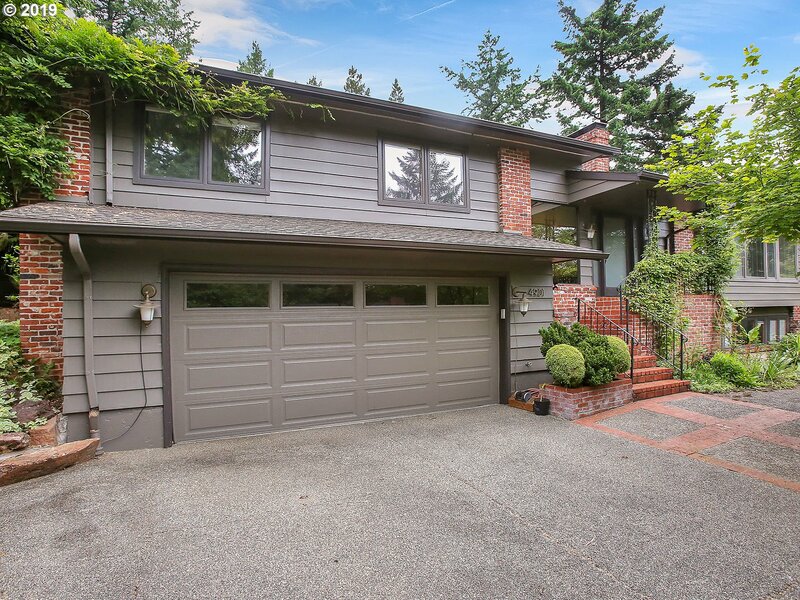 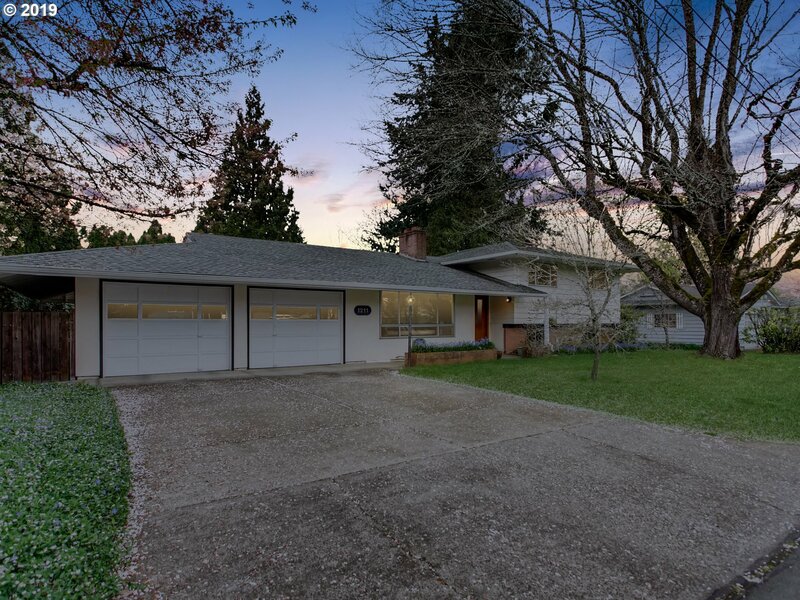 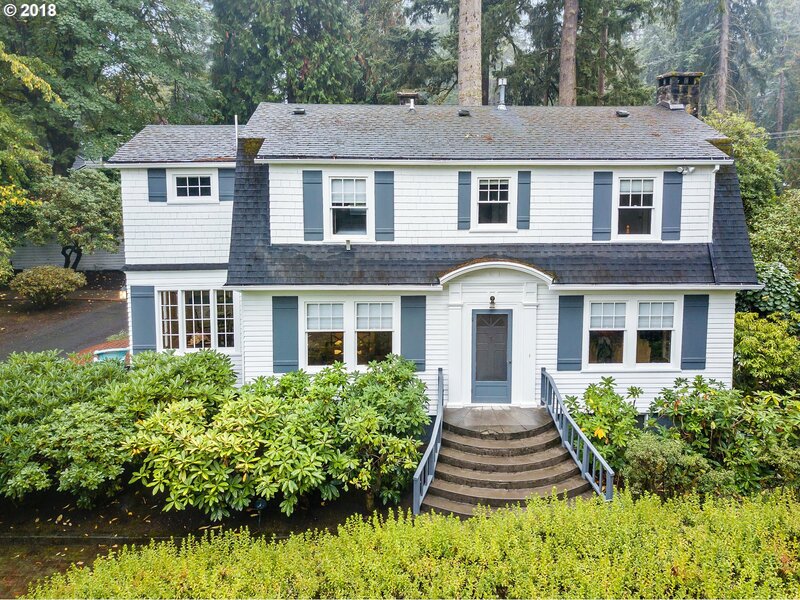 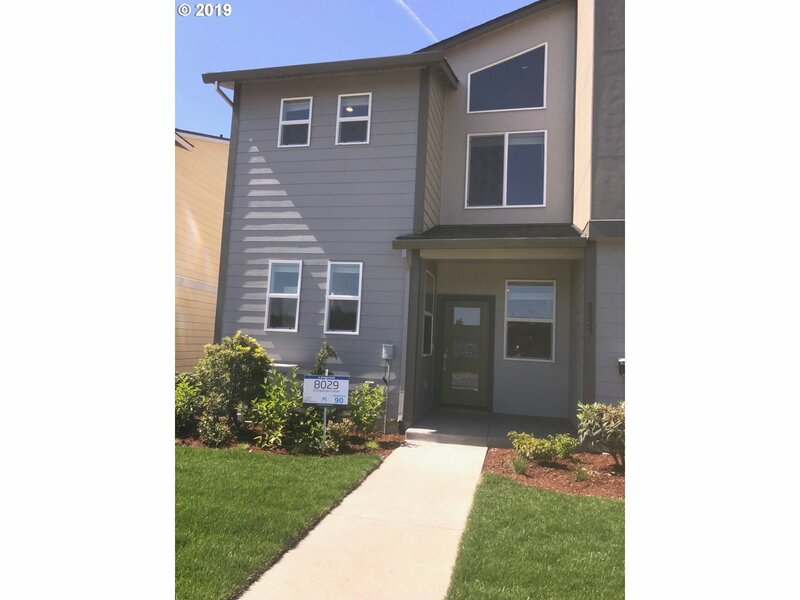 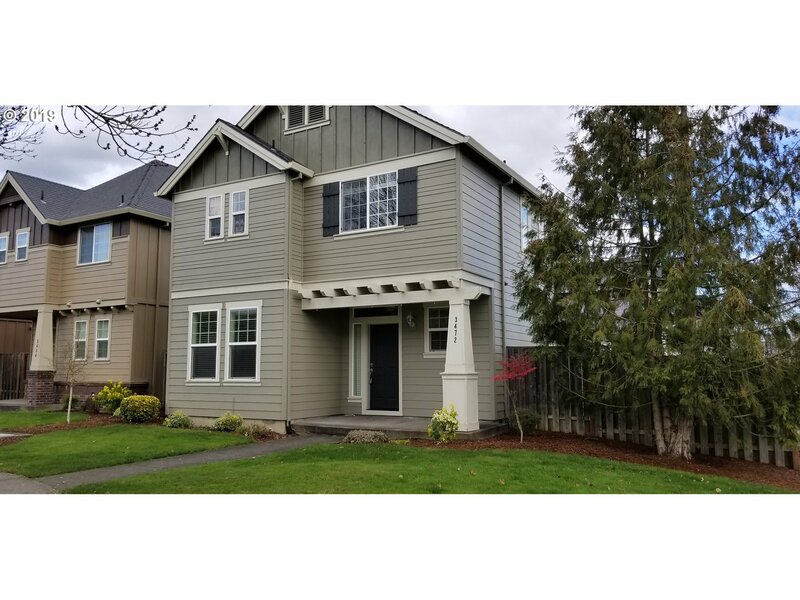 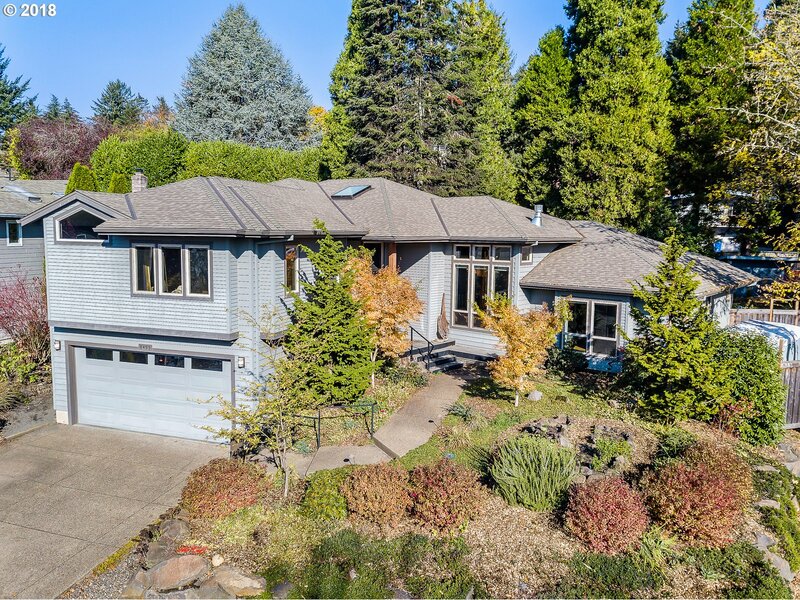 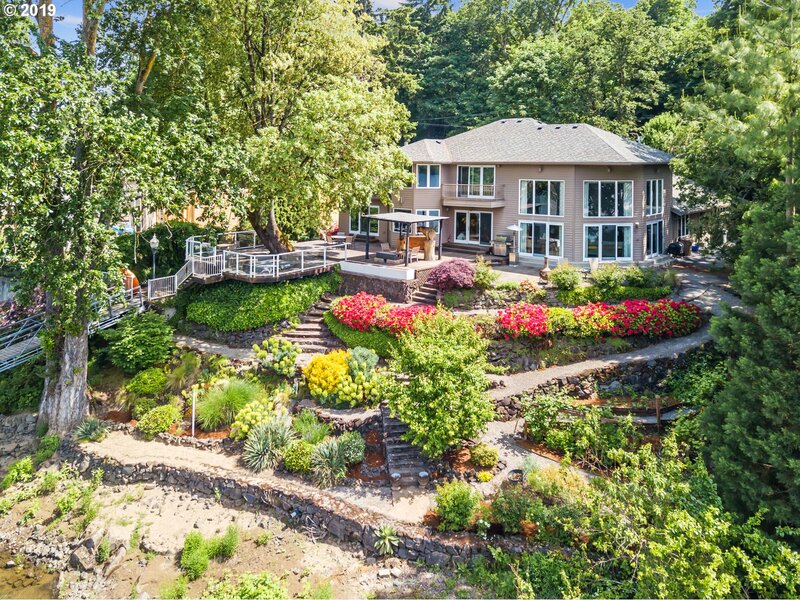 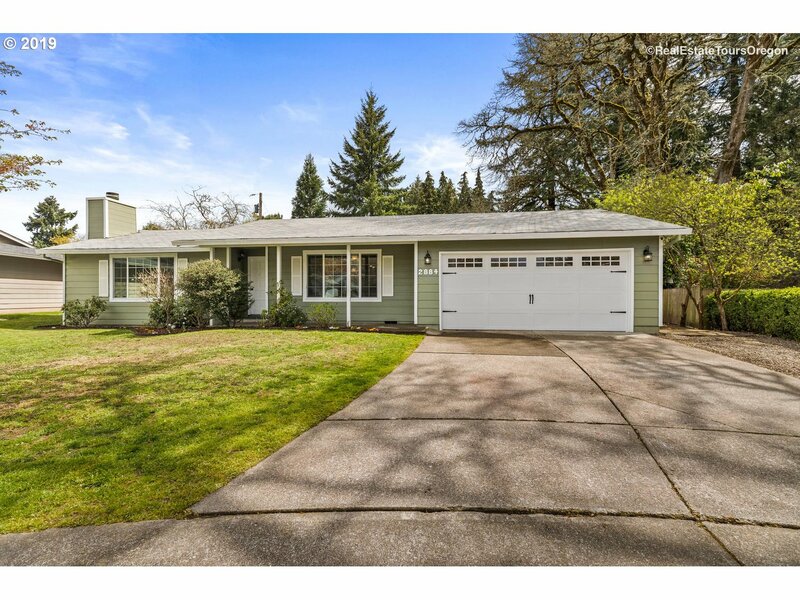 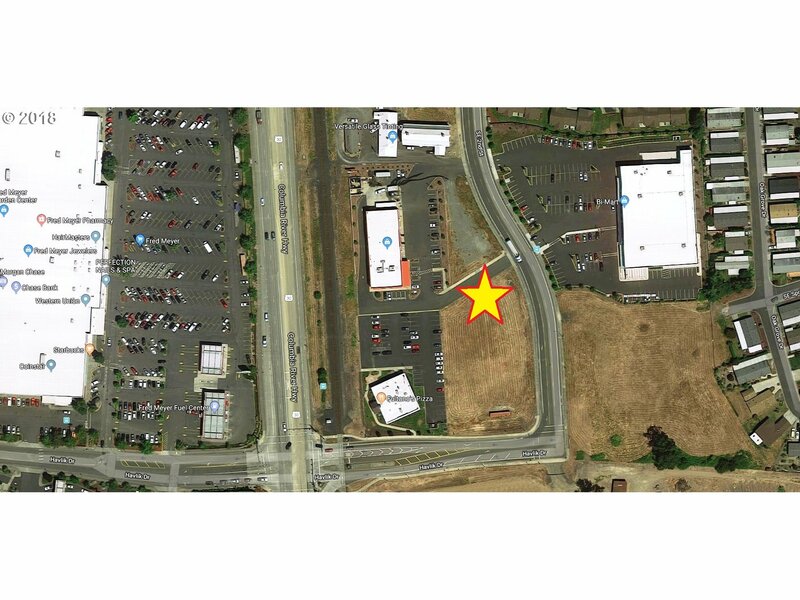 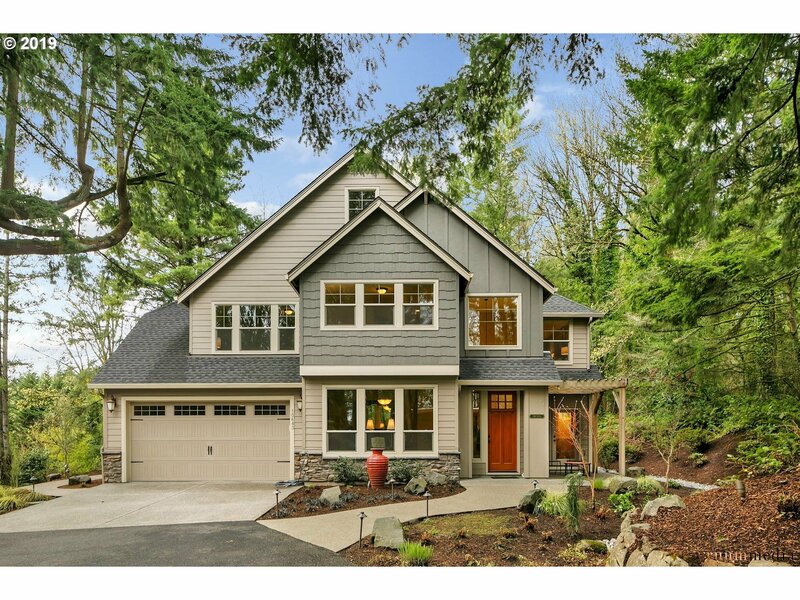 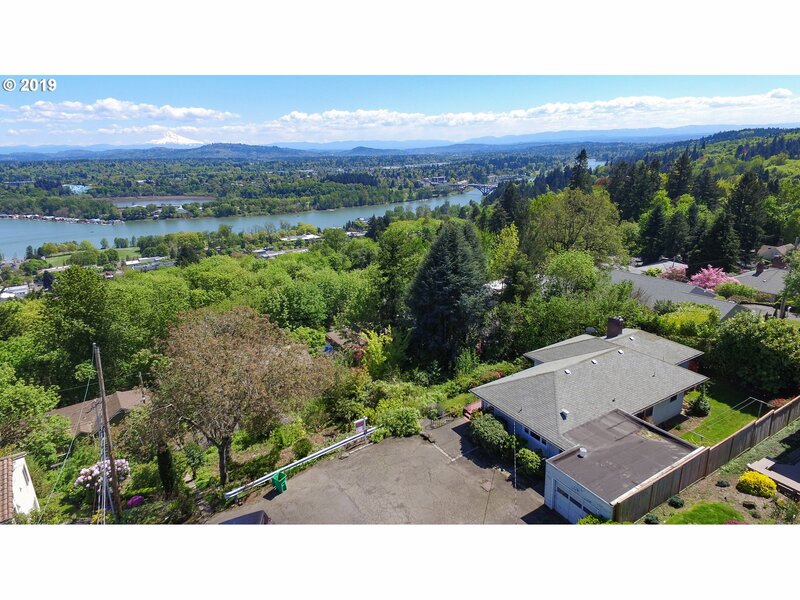 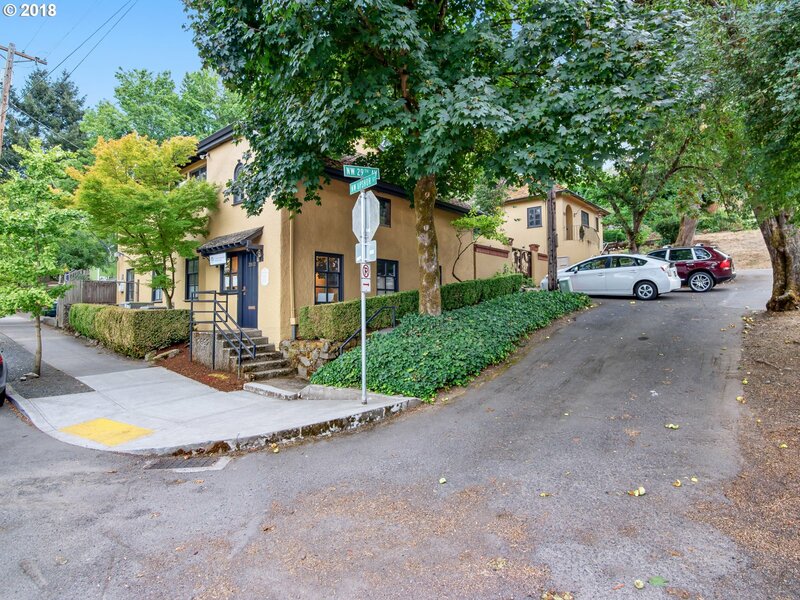 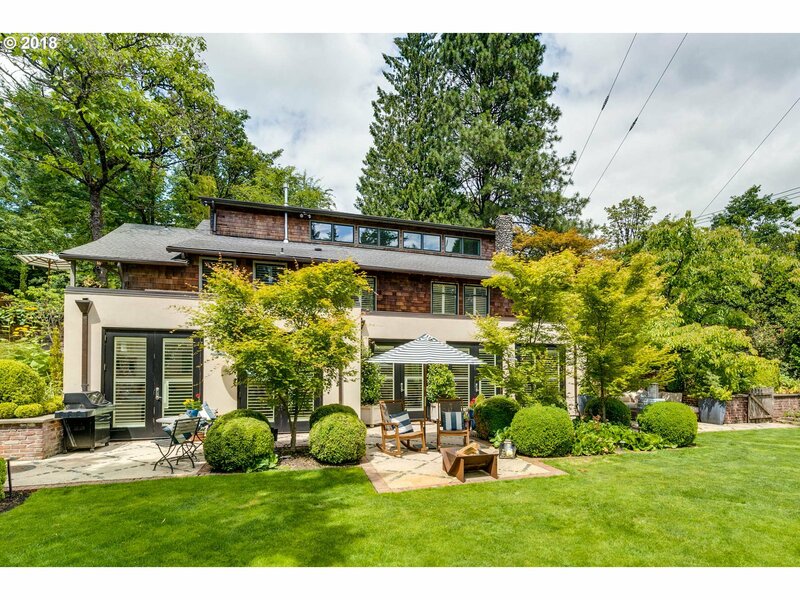 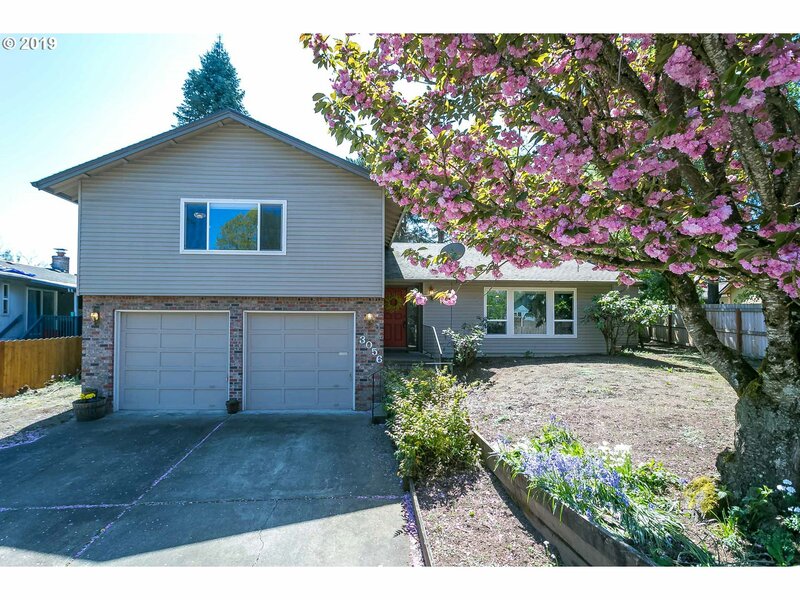 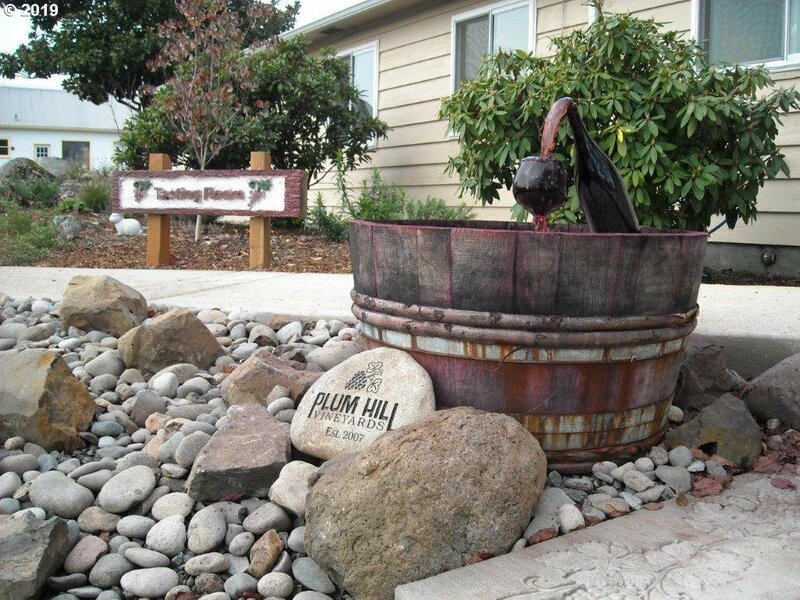 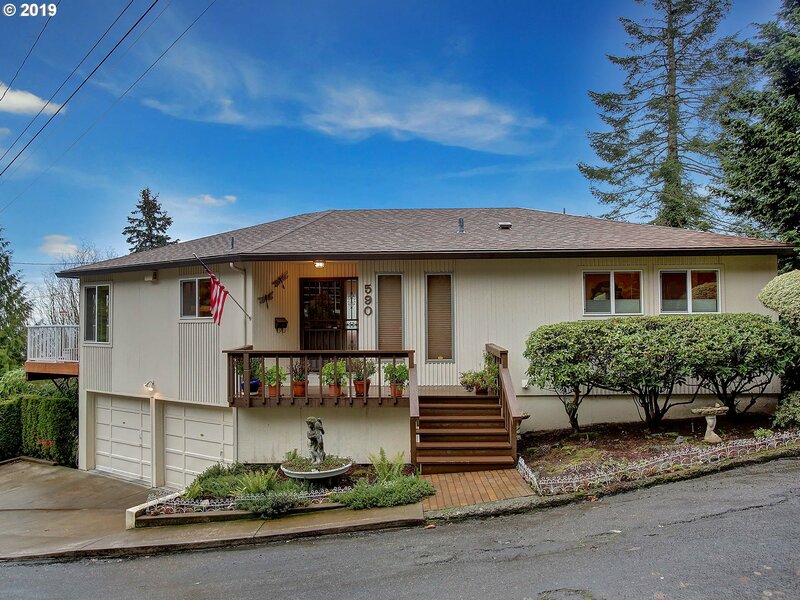 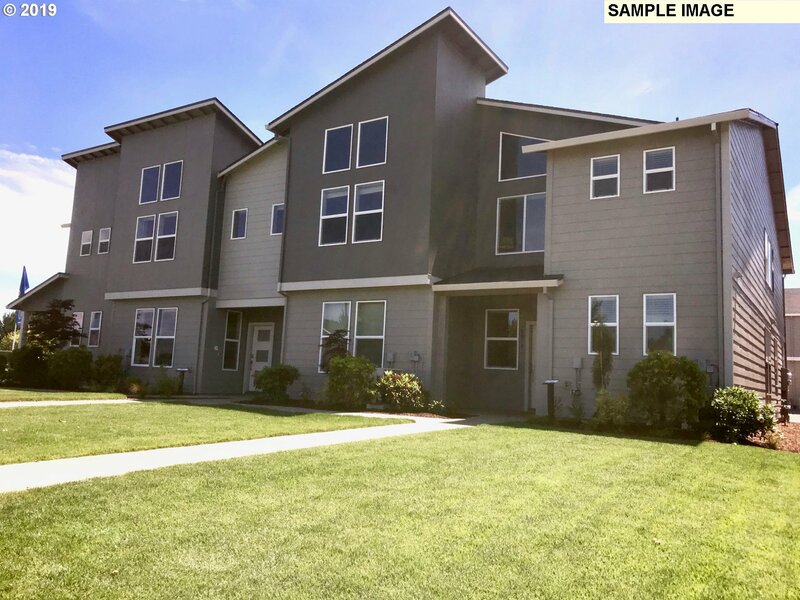 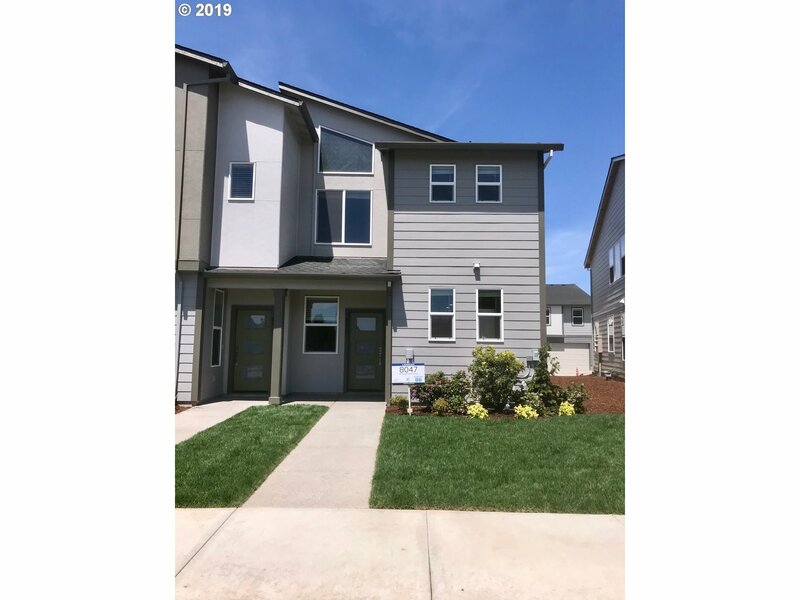 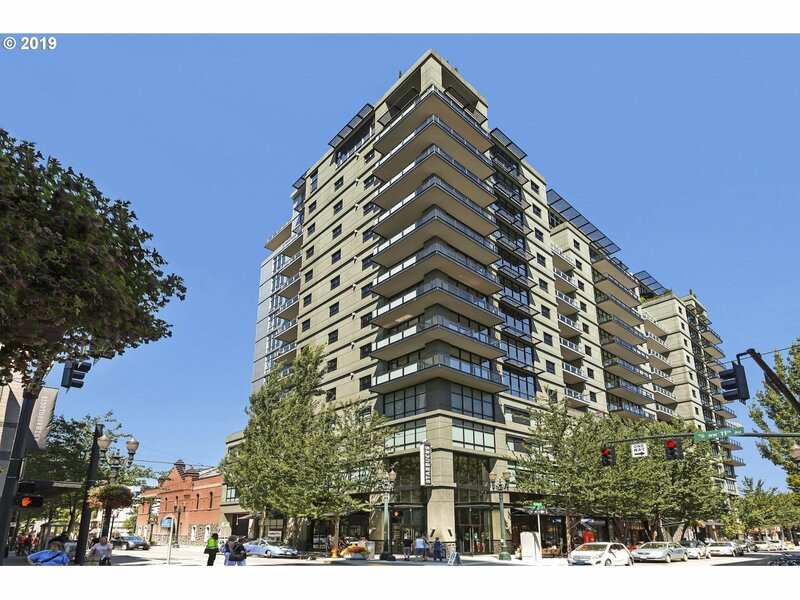 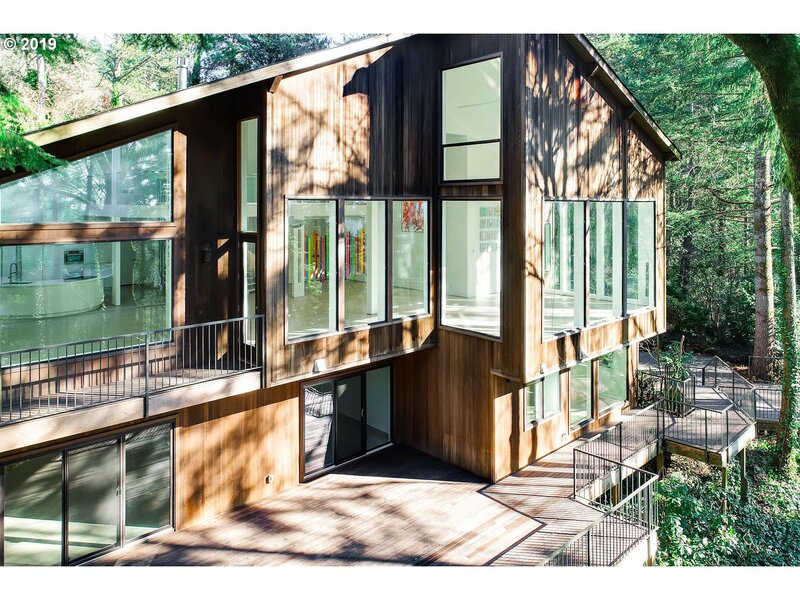 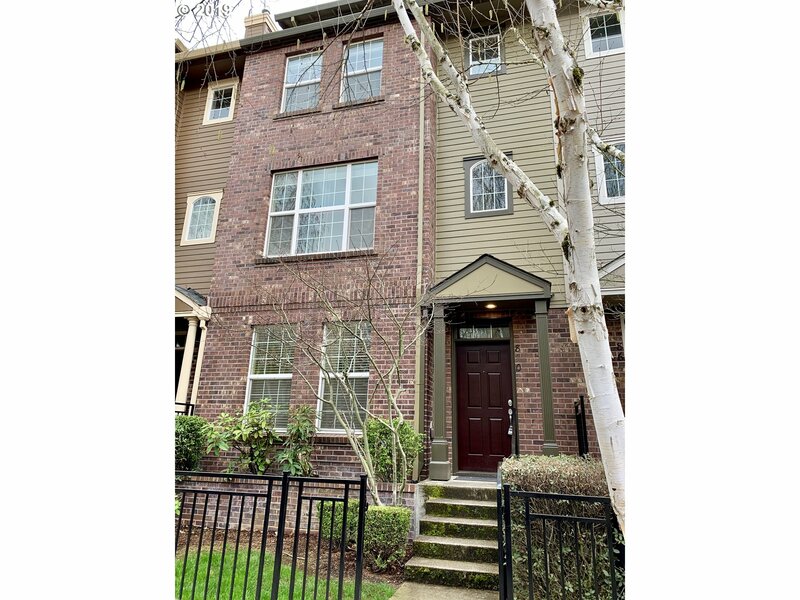 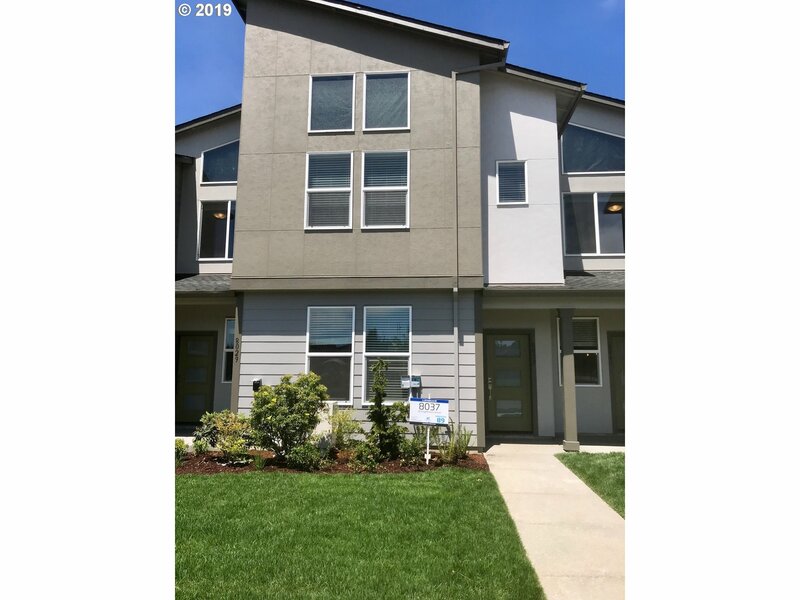 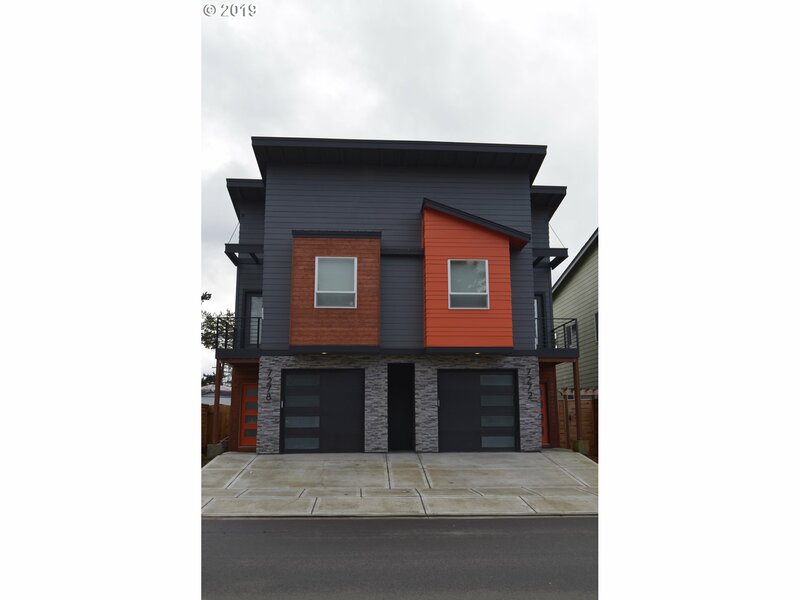 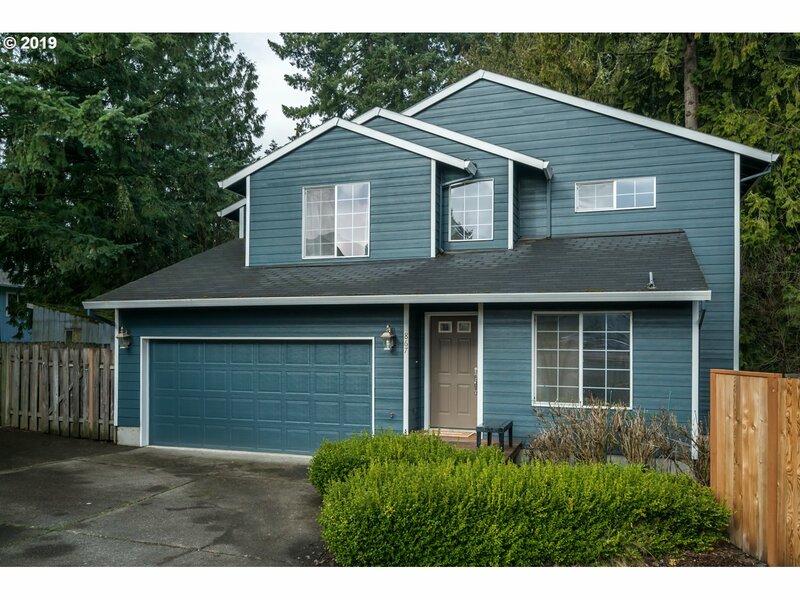 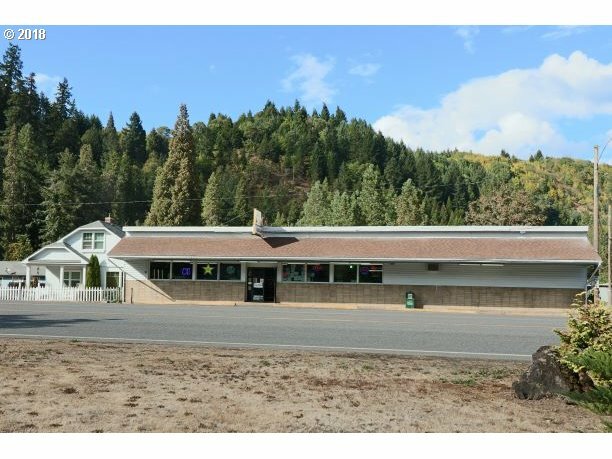 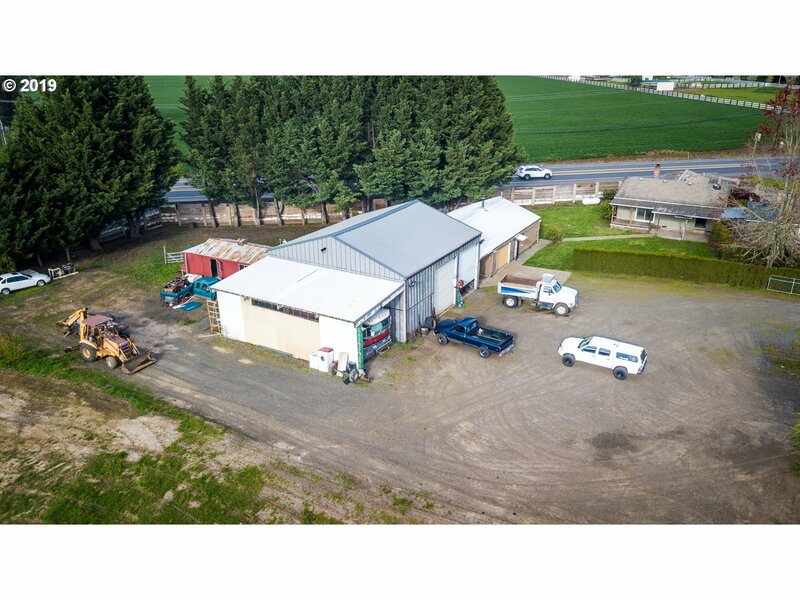 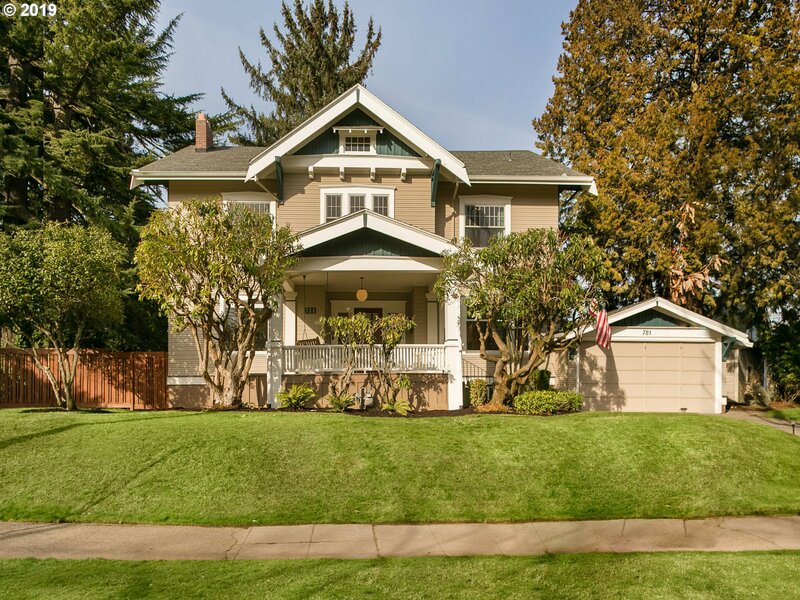 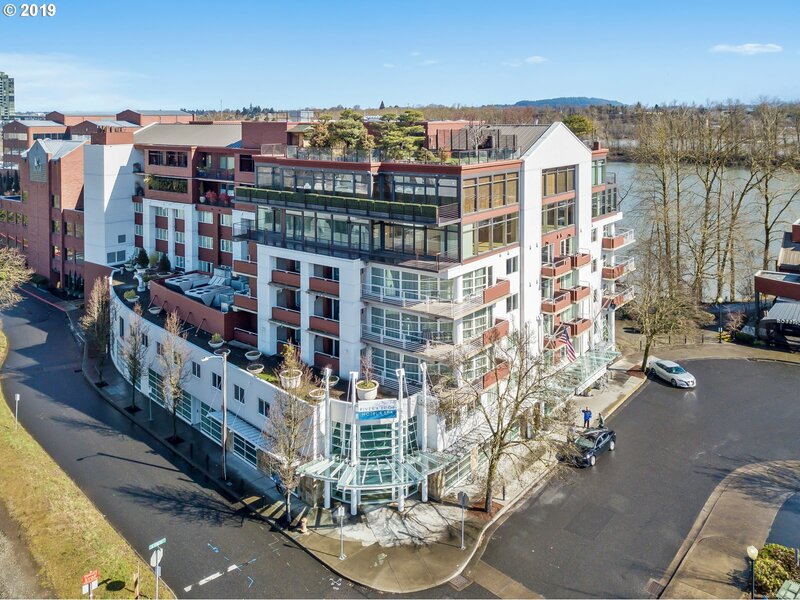 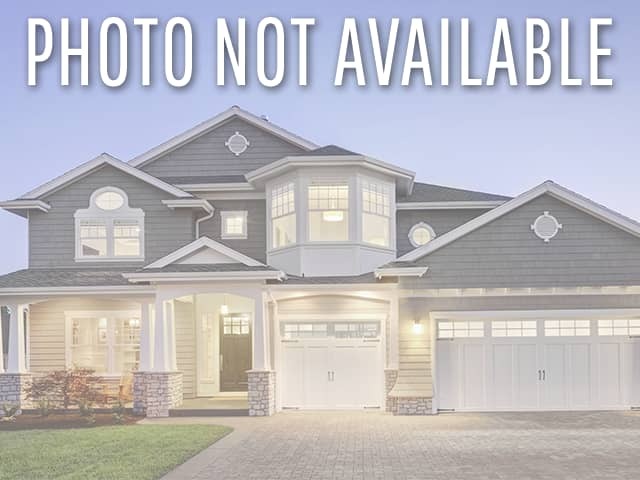 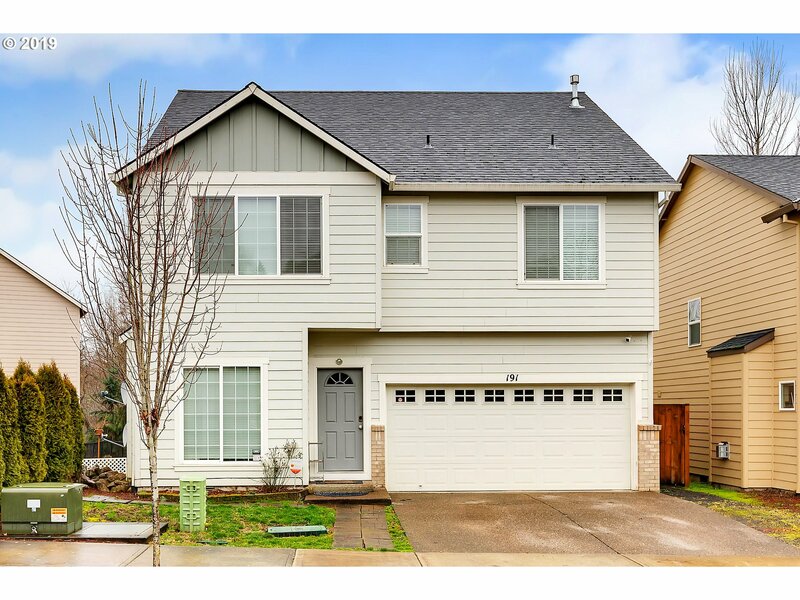 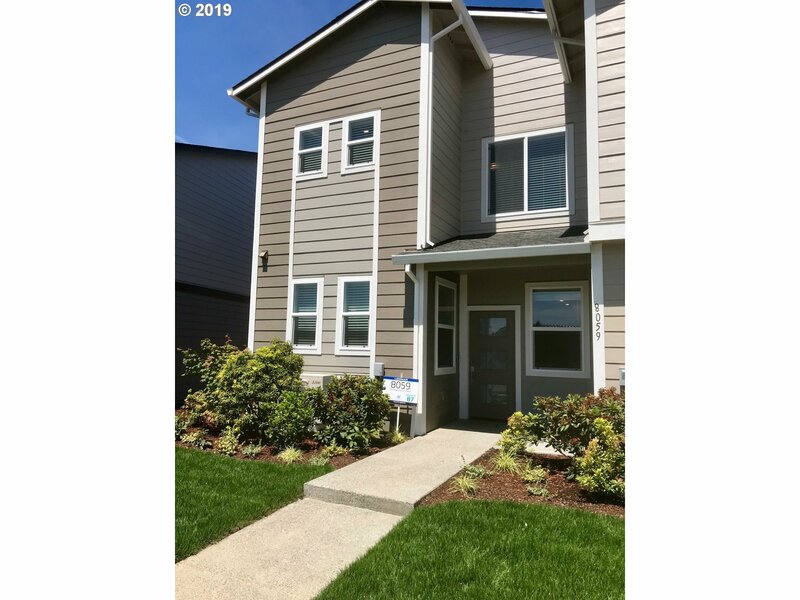 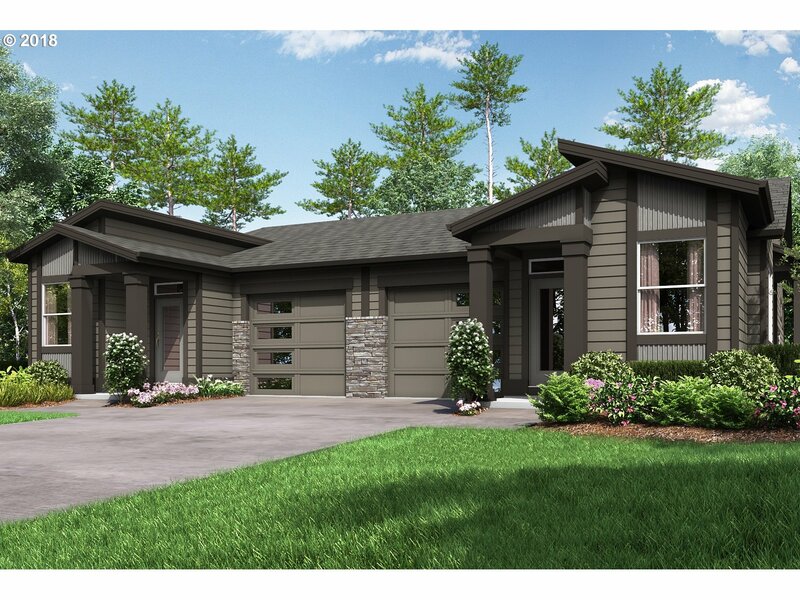 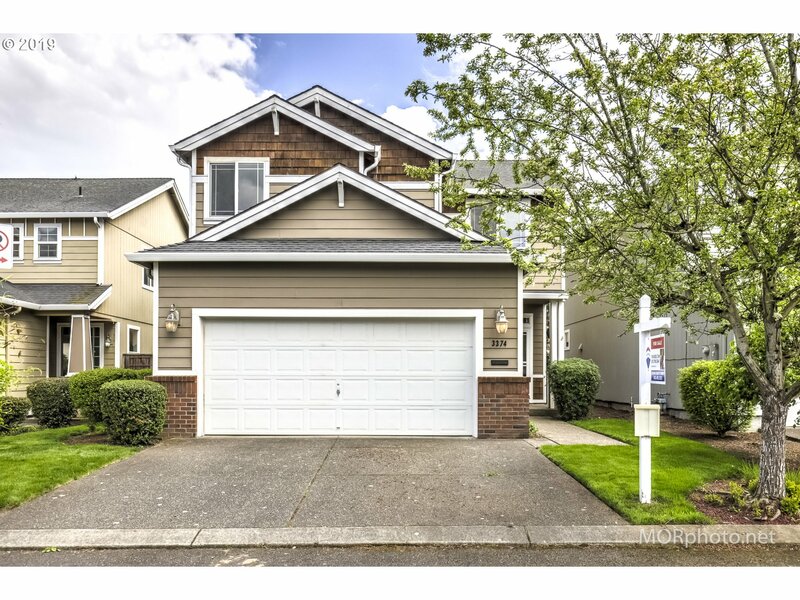 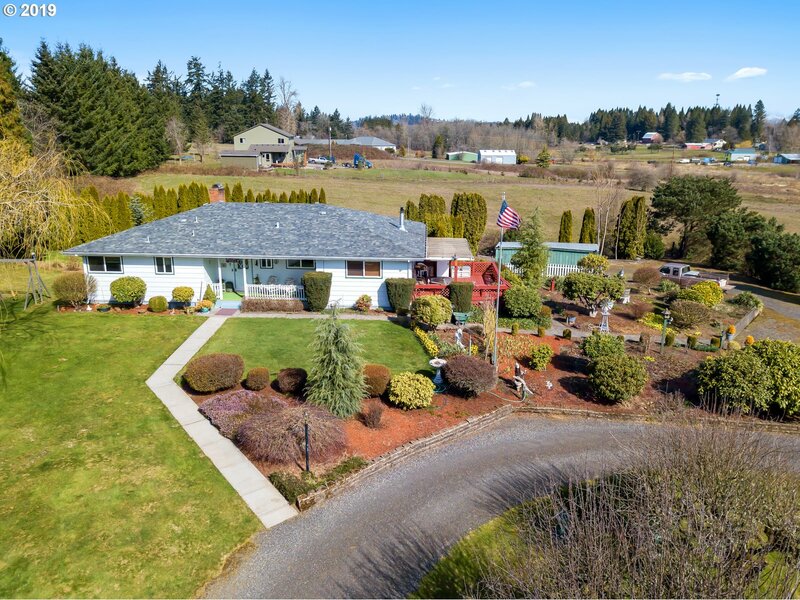 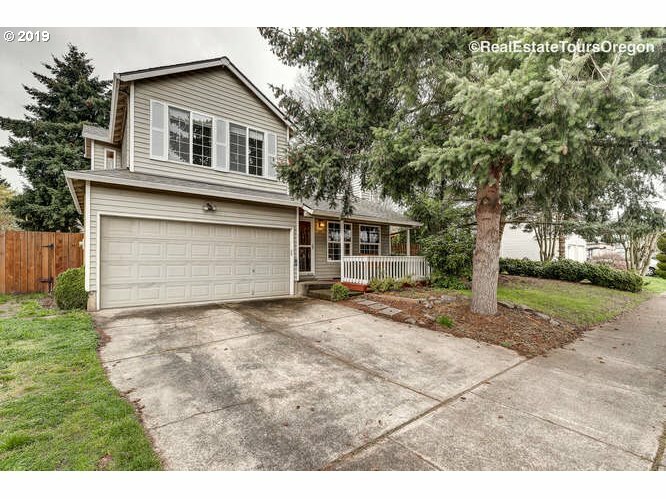 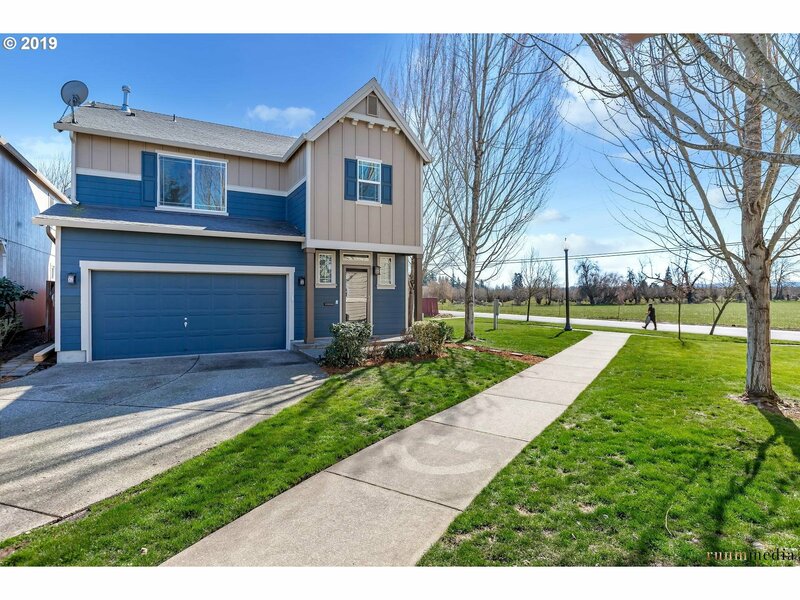 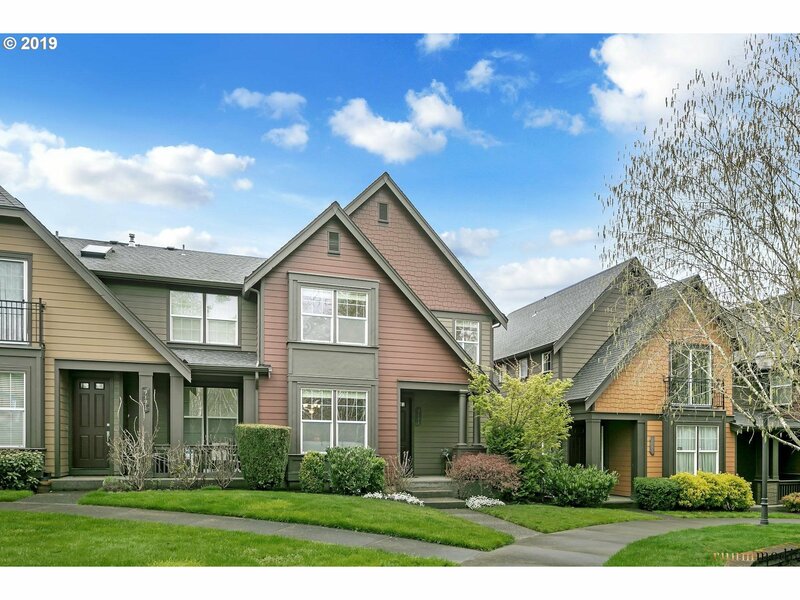 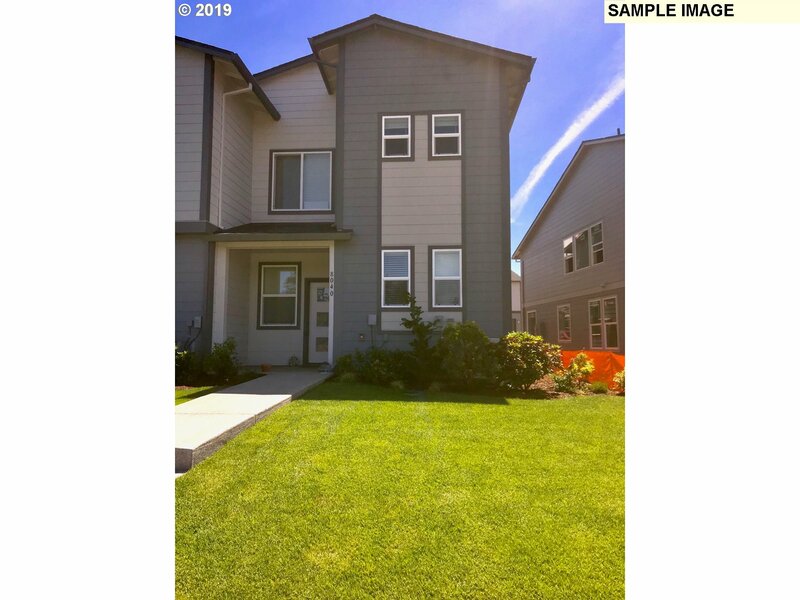 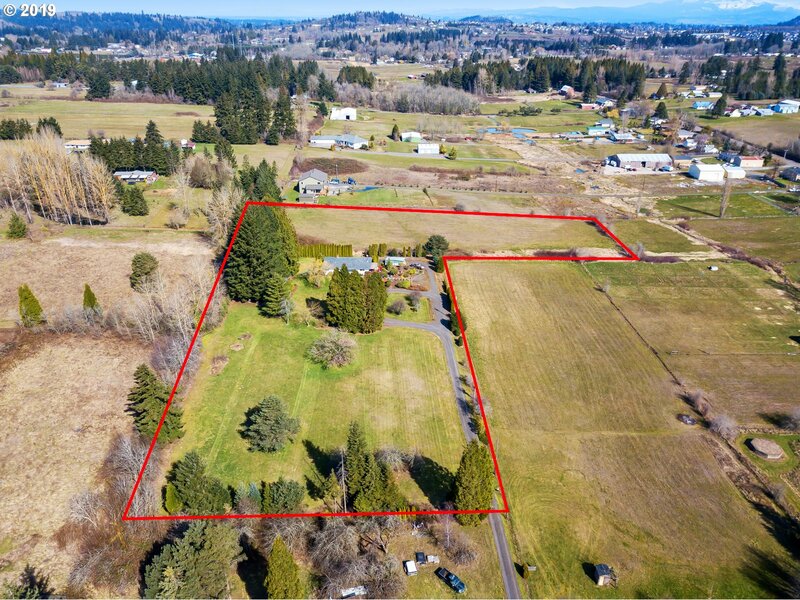 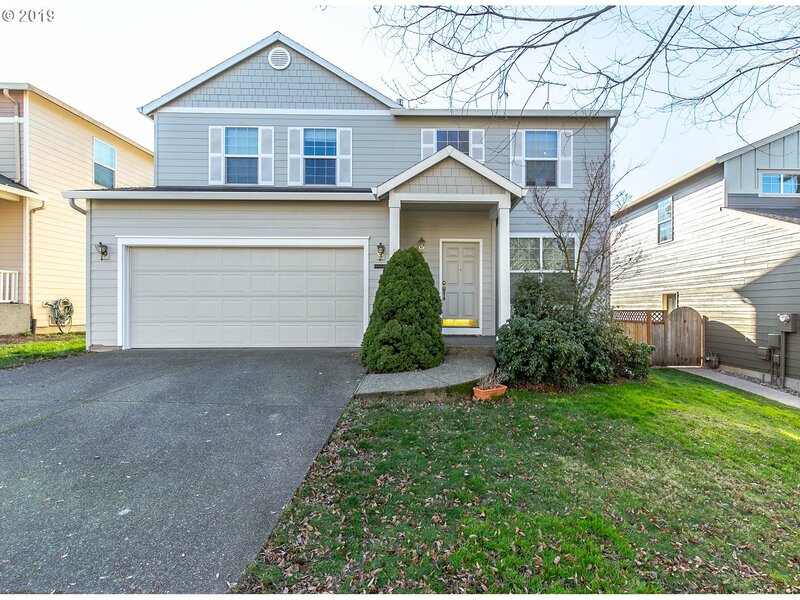 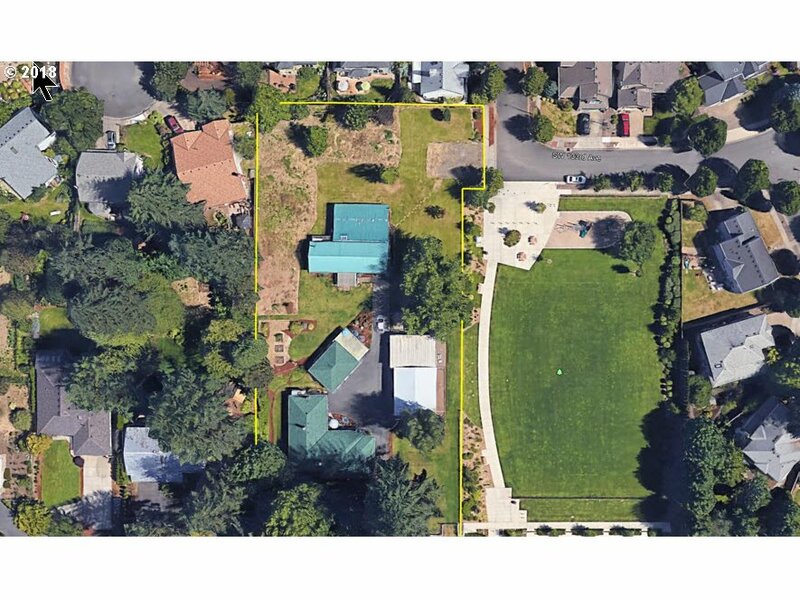 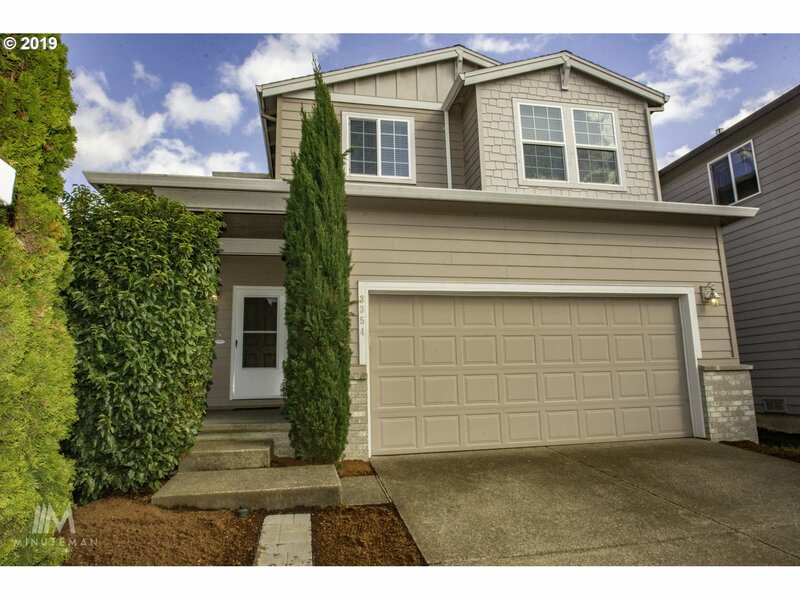 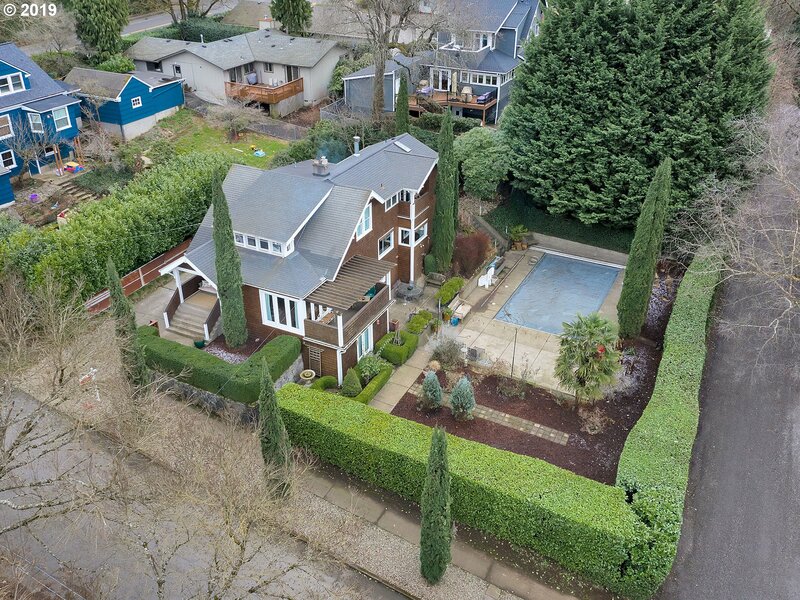 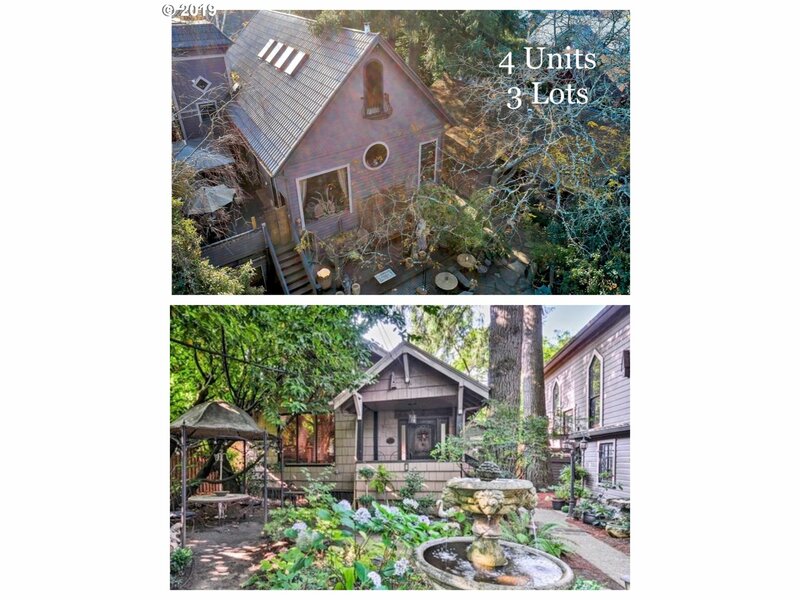 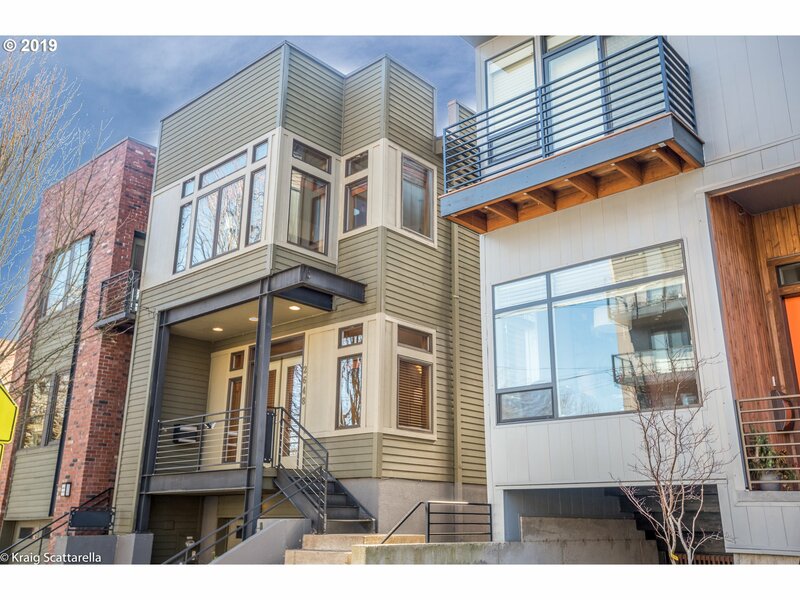 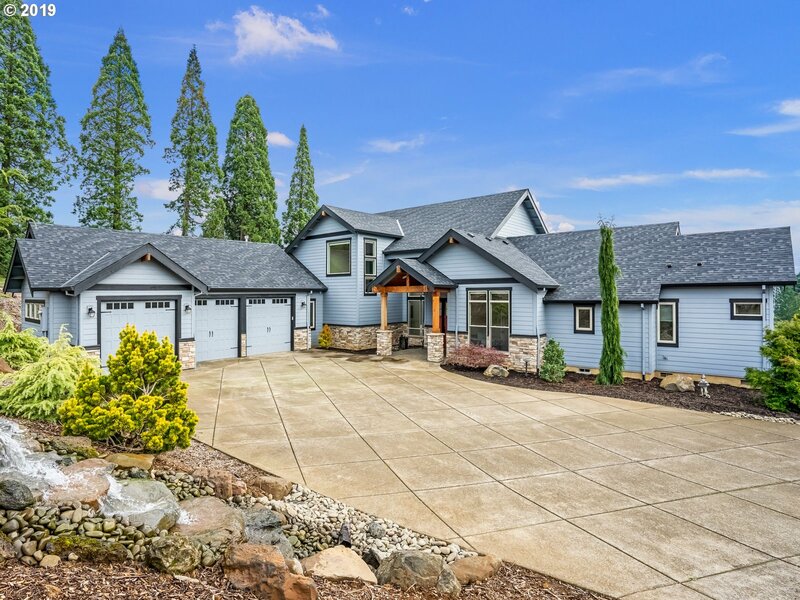 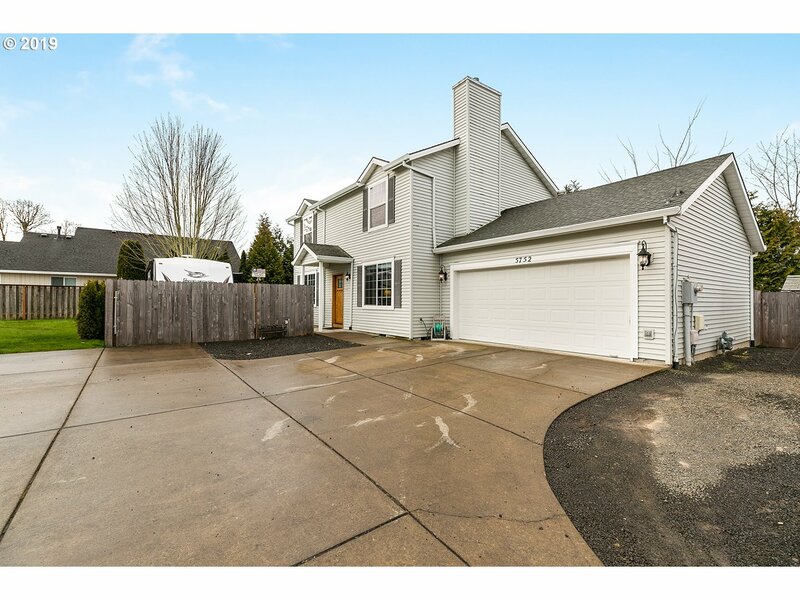 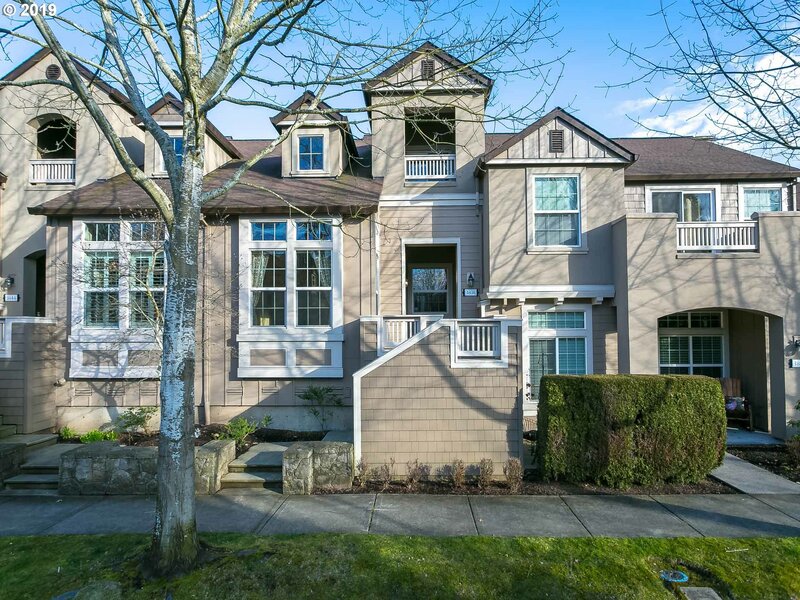 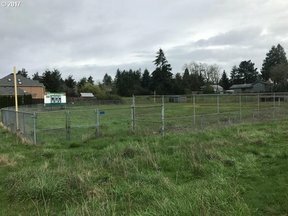 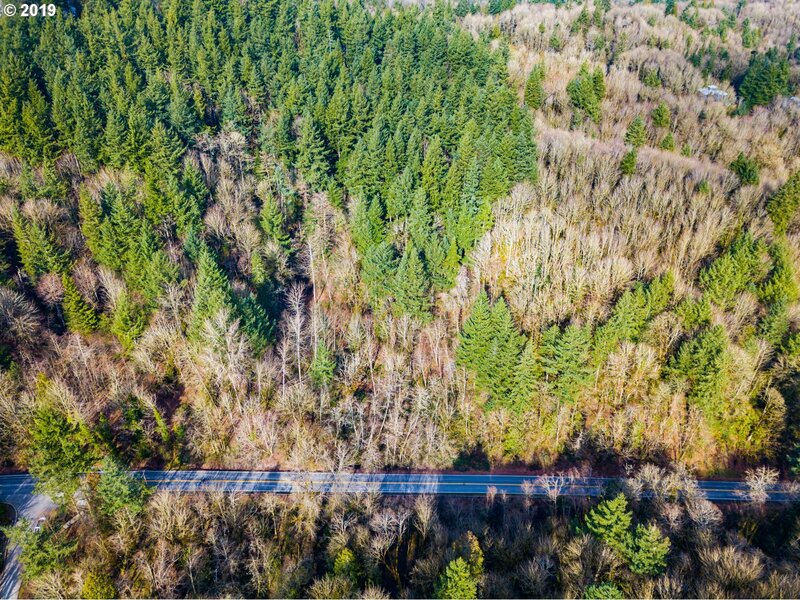 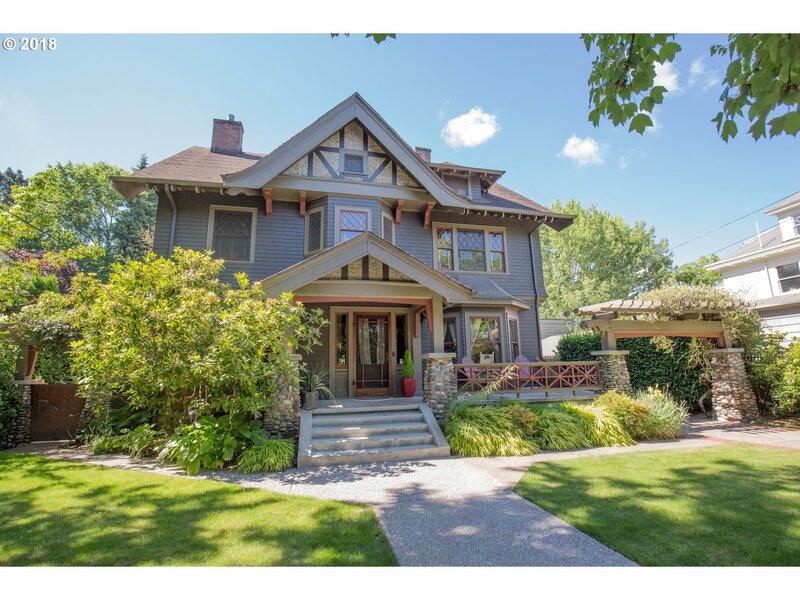 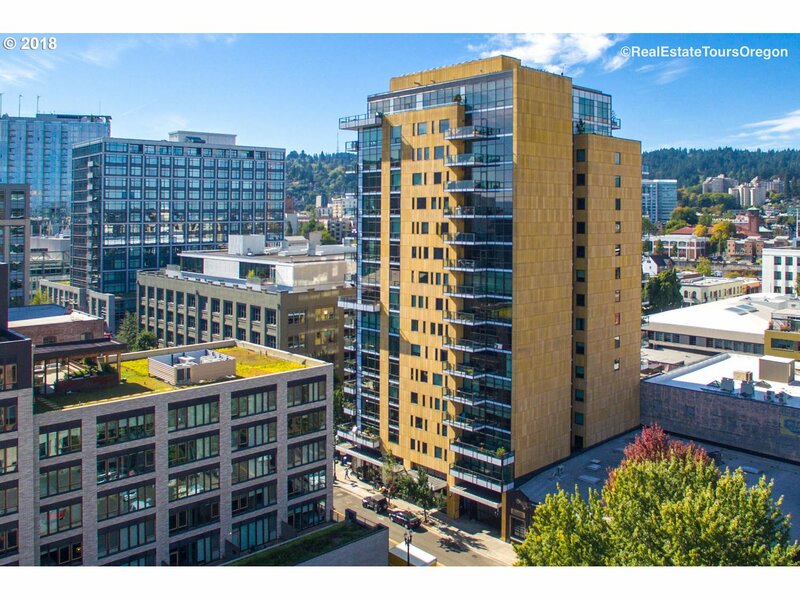 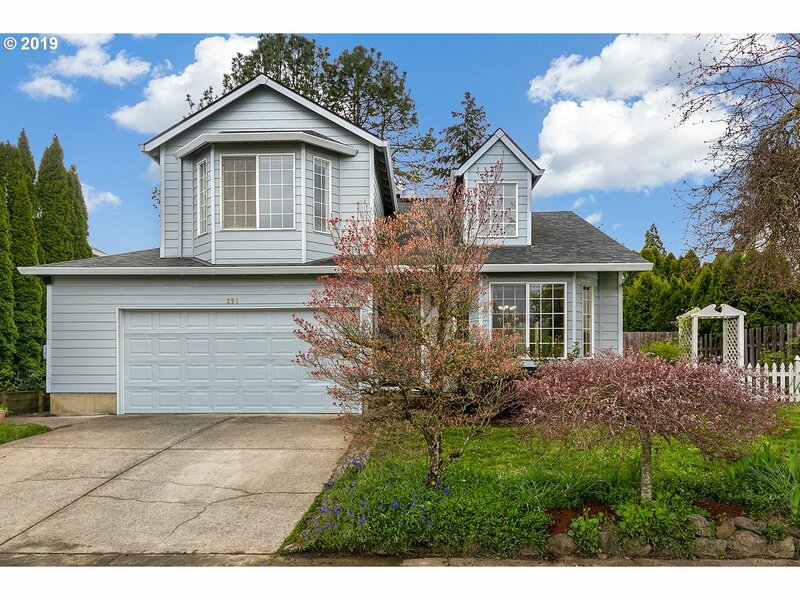 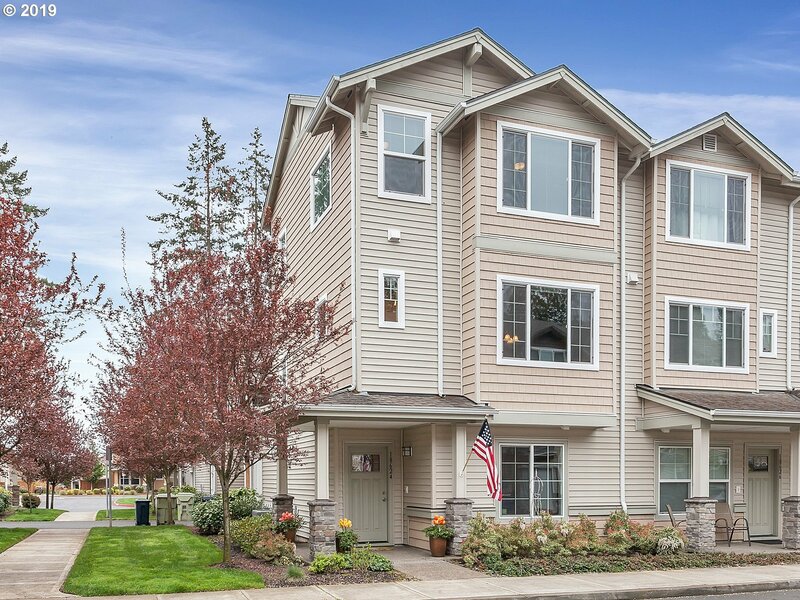 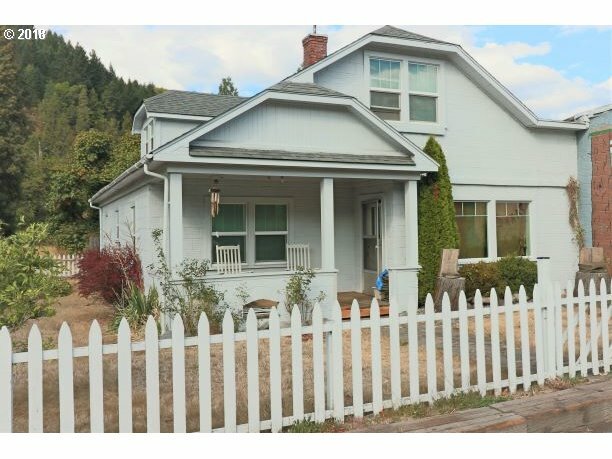 Scroll below to find all the Hillsboro homes under $420k currently listed in the system. 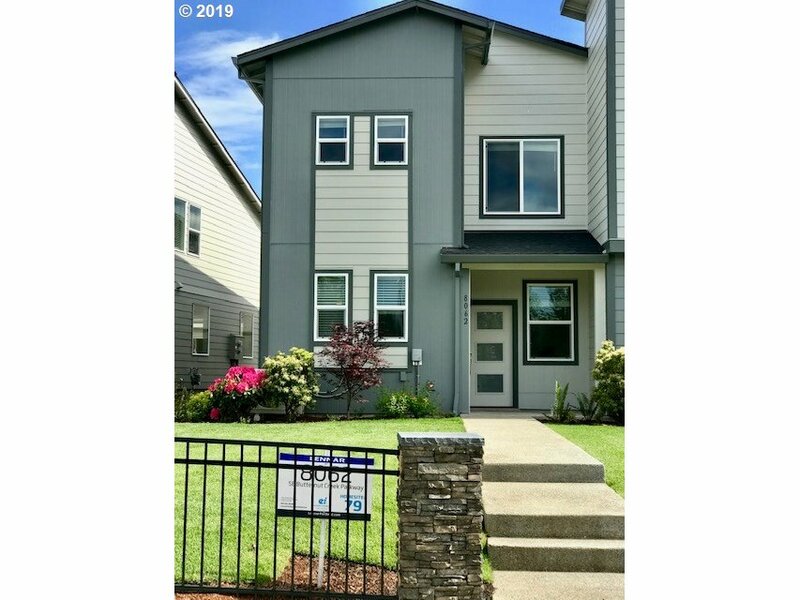 If you’re a first time buyer, feel free get in touch…or to see more about these loan programs, go HERE. 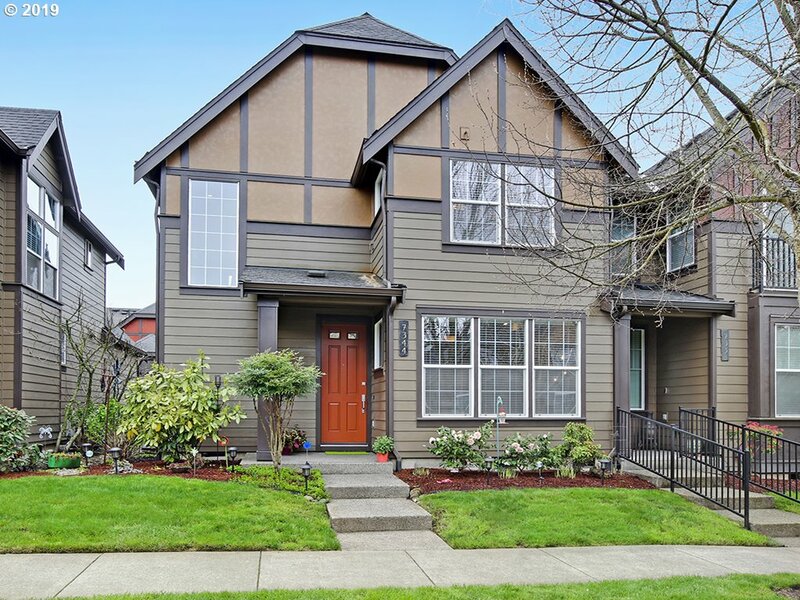 Most of these programs define a 1st time buyer as not having owned a home in the past three years. 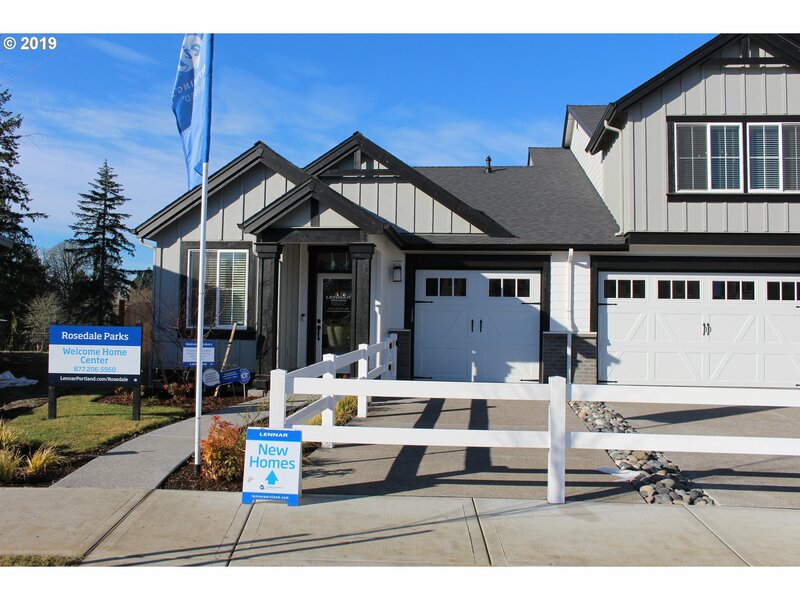 Armed with information, you can get started and choose the option that works best for you. 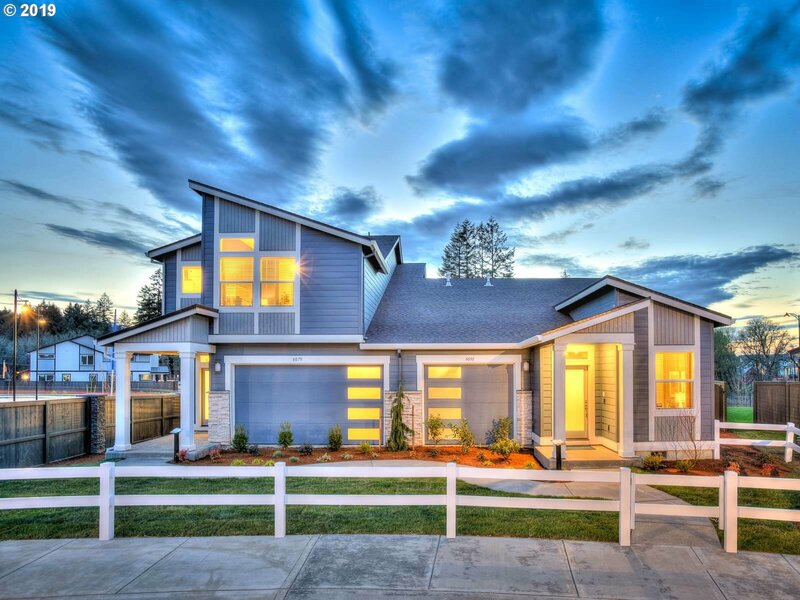 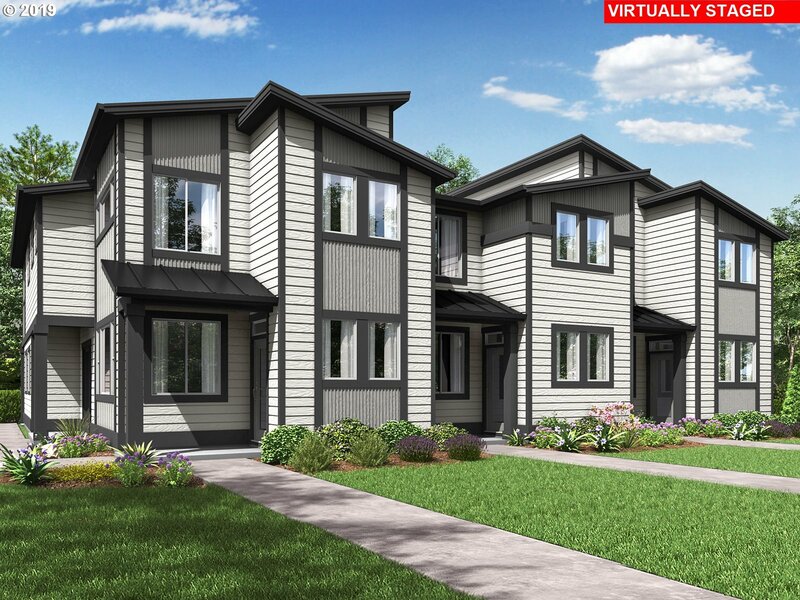 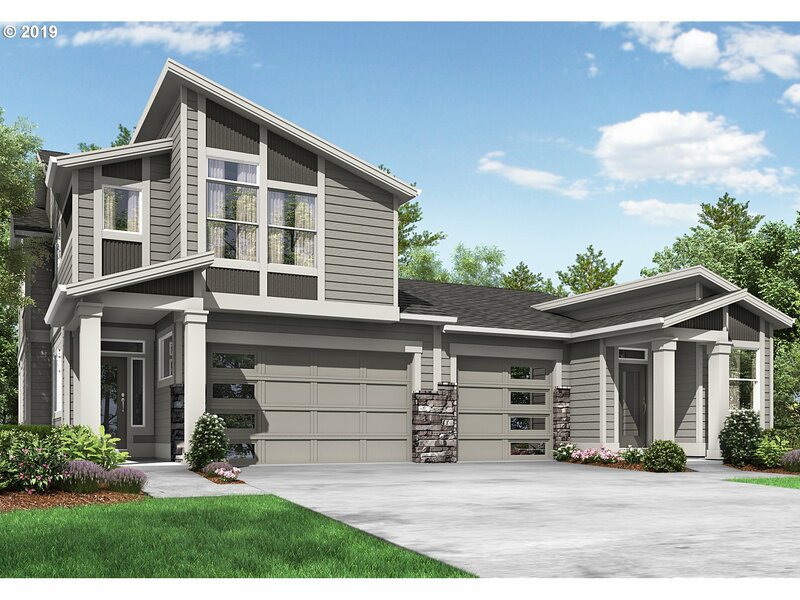 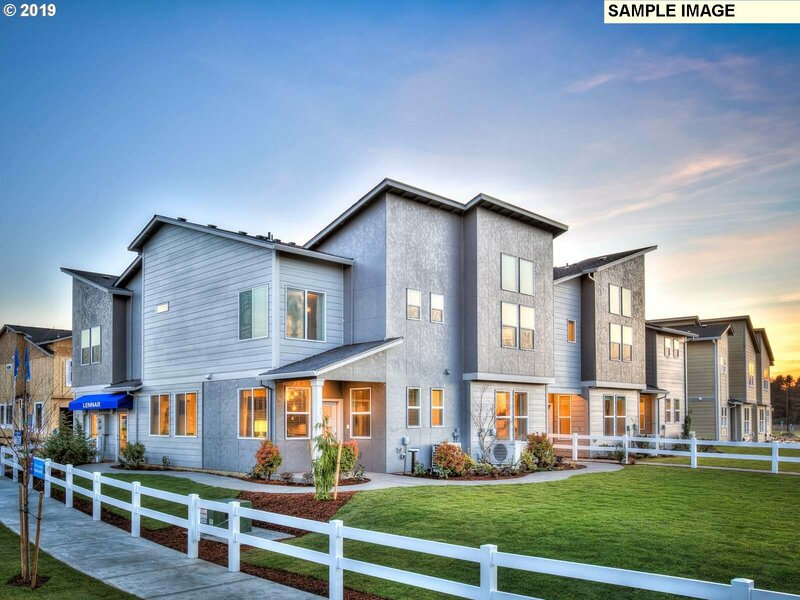 Combine Hillsboro’s prices with a 1st time buyer program, and you could own a home sooner than you think!